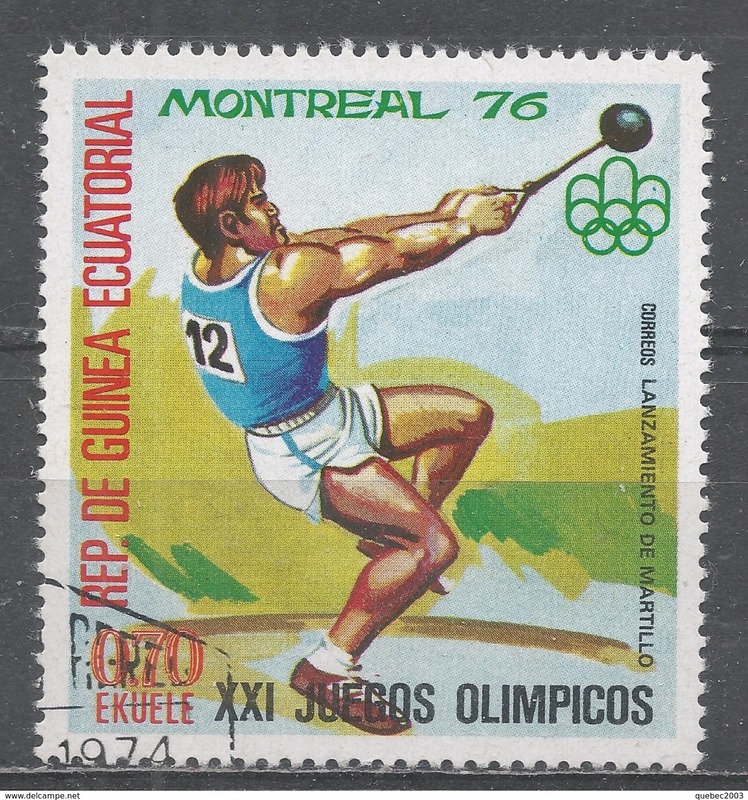 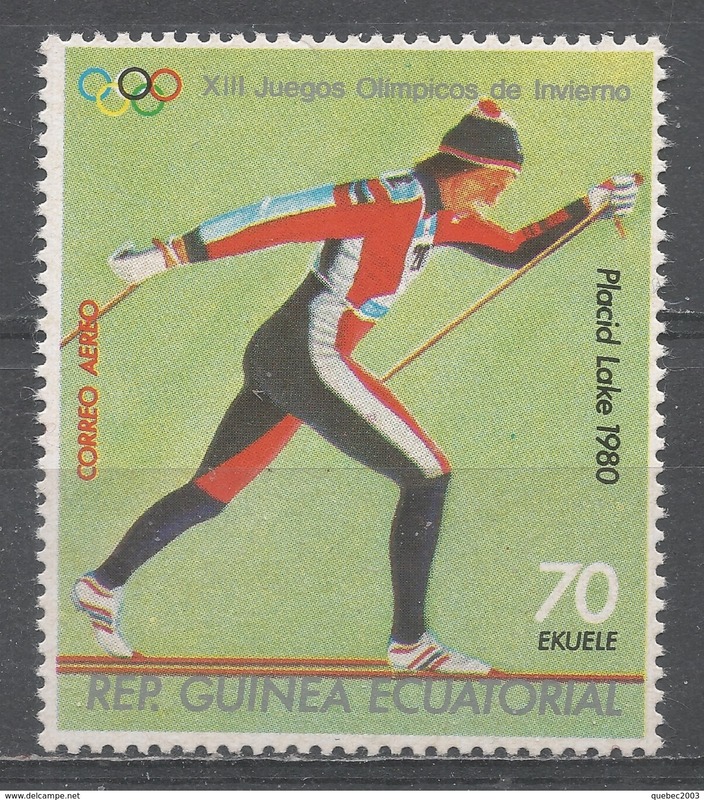 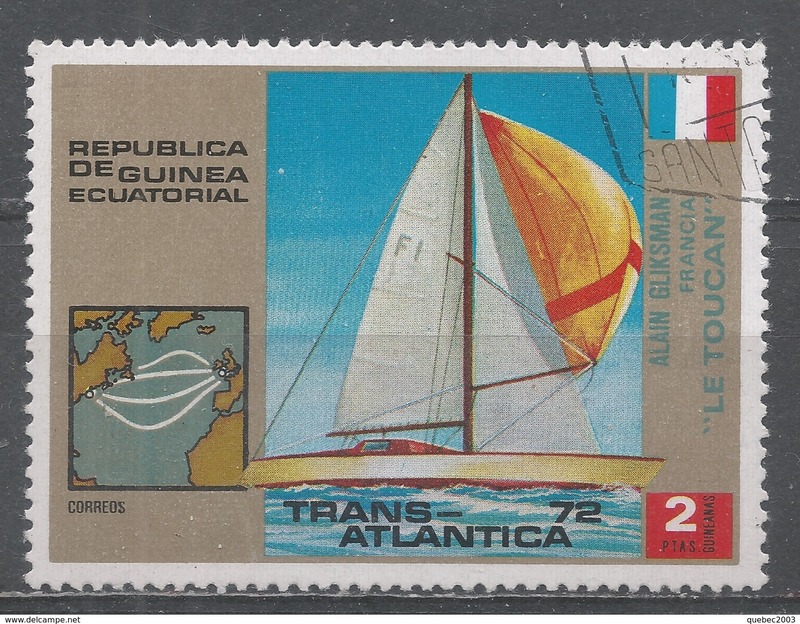 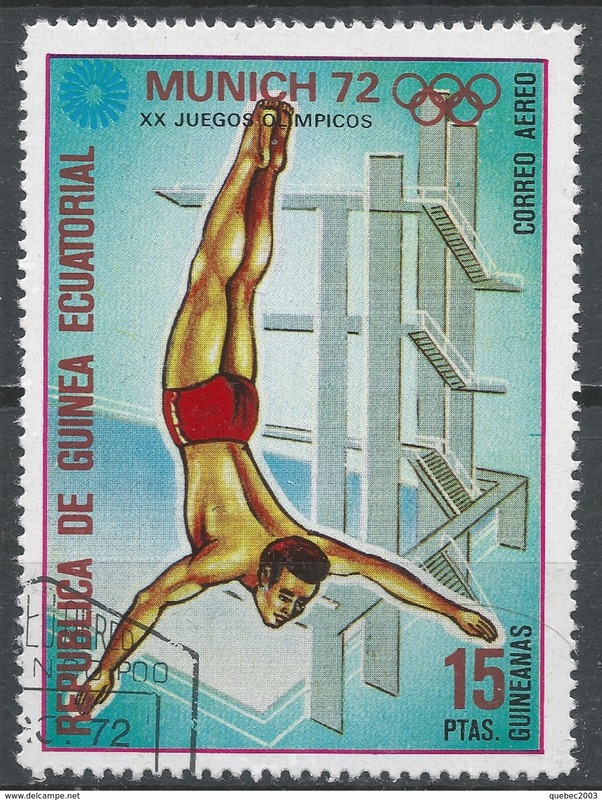 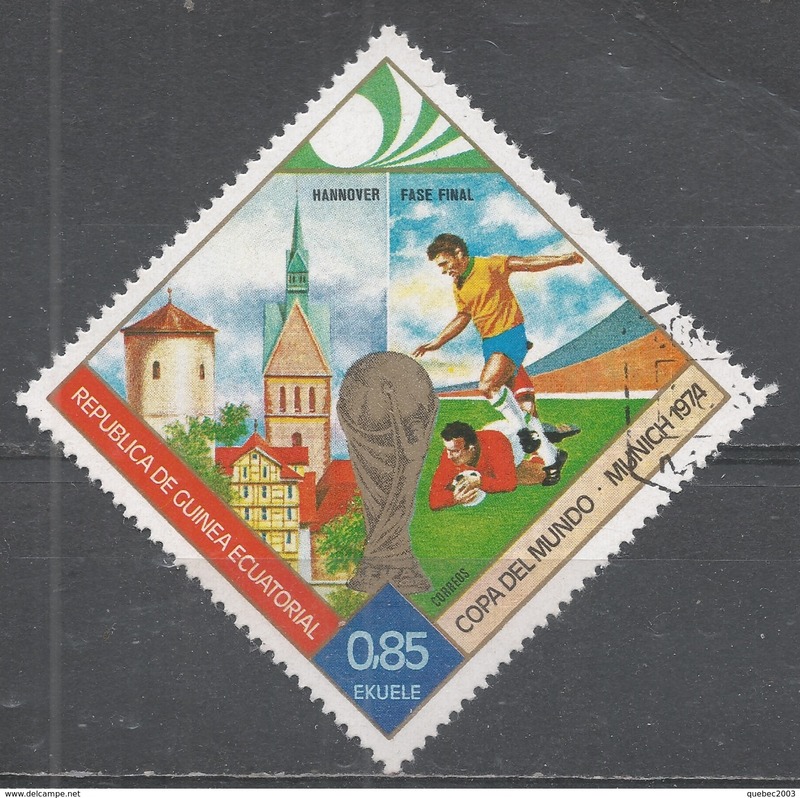 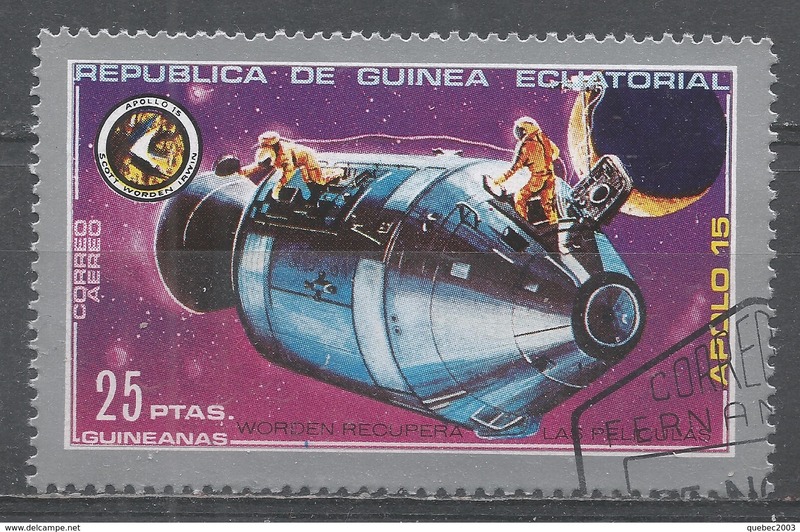 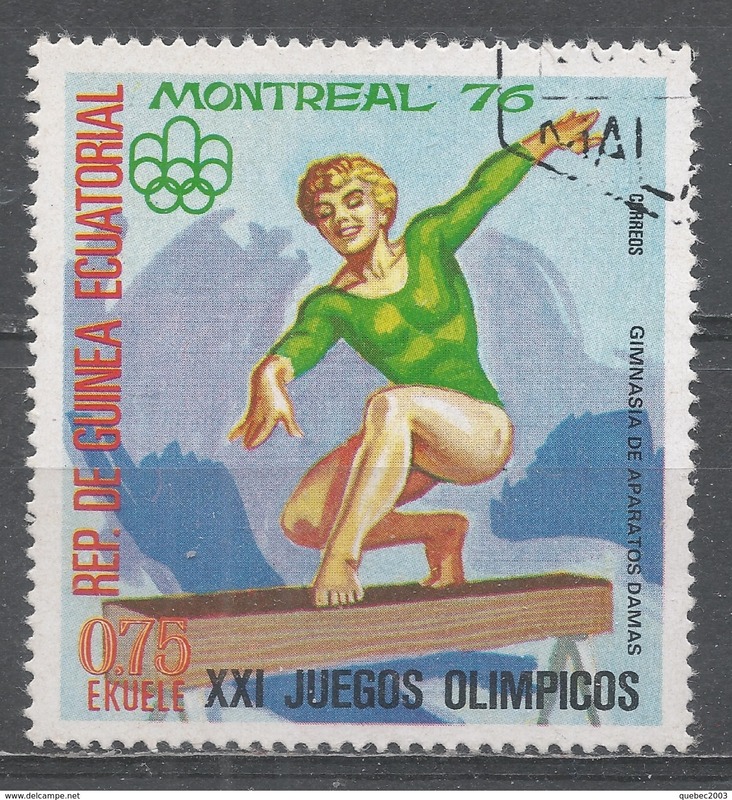 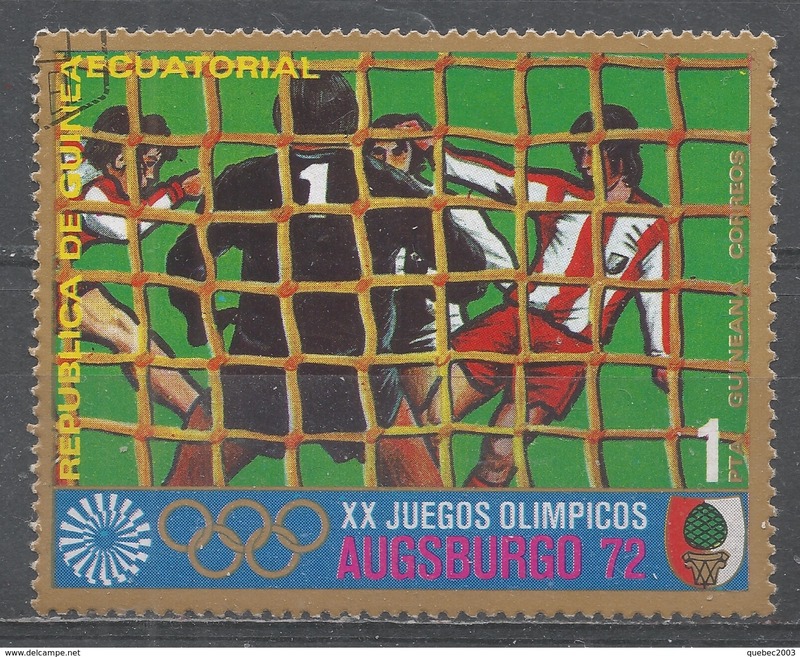 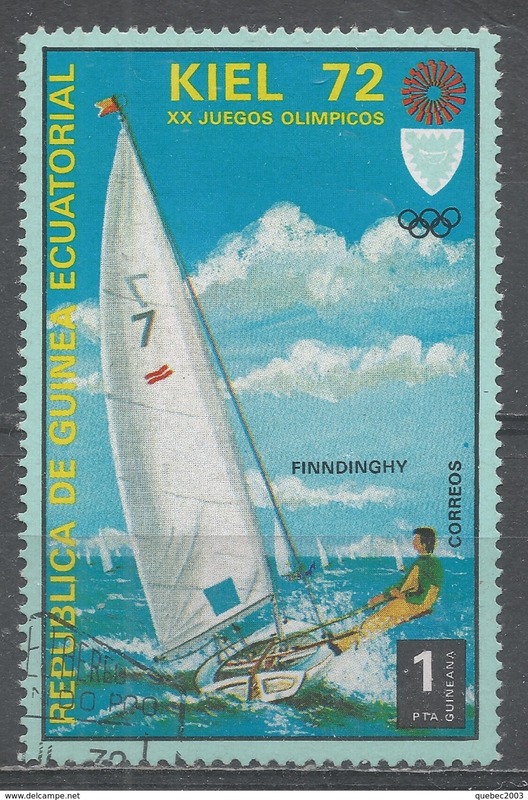 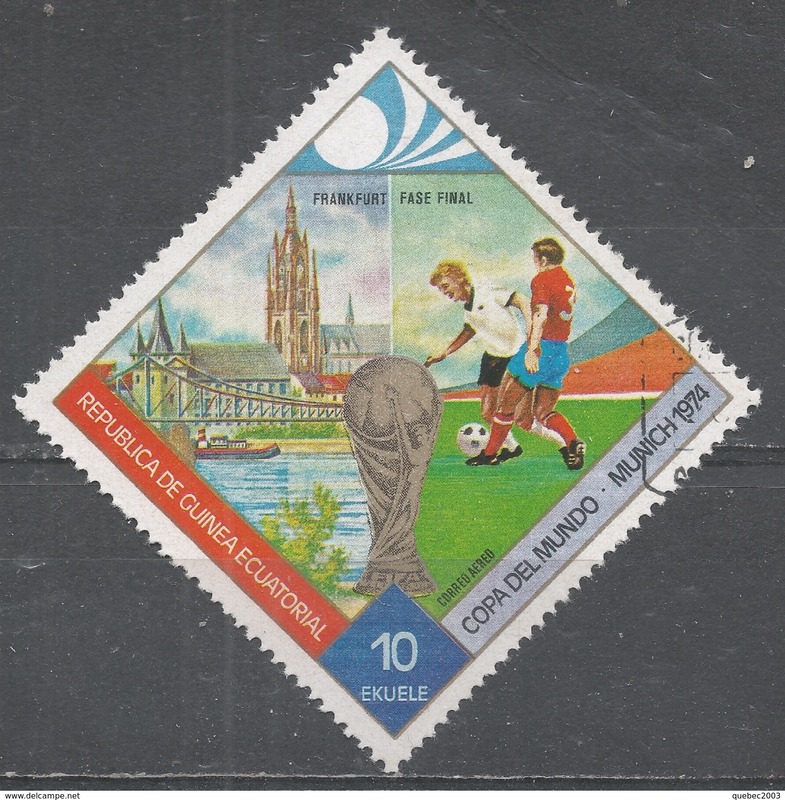 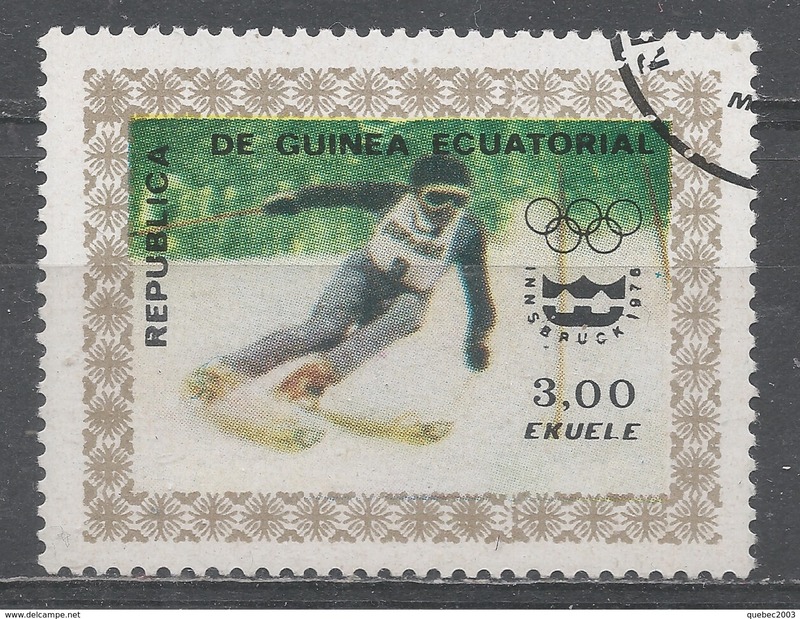 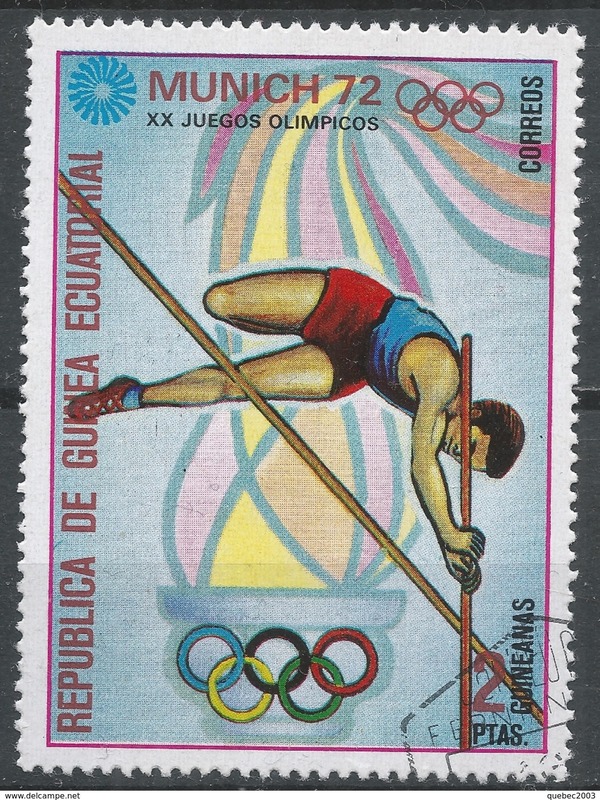 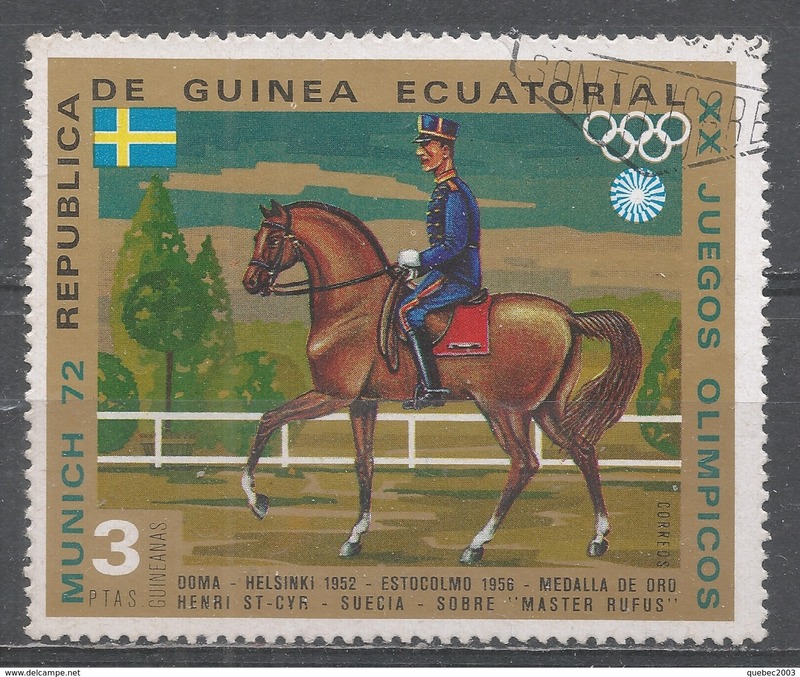 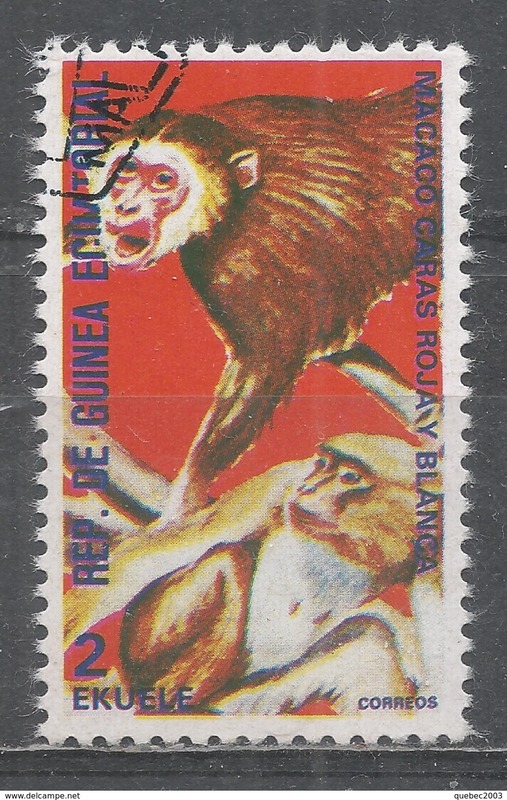 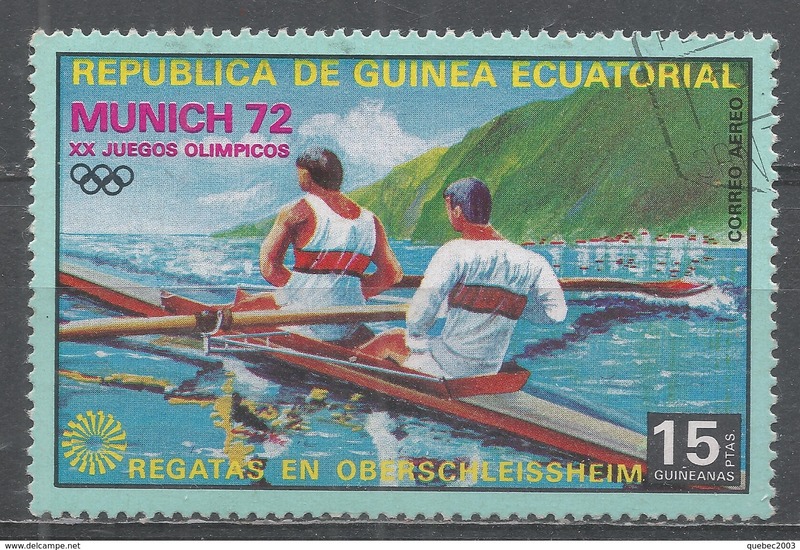 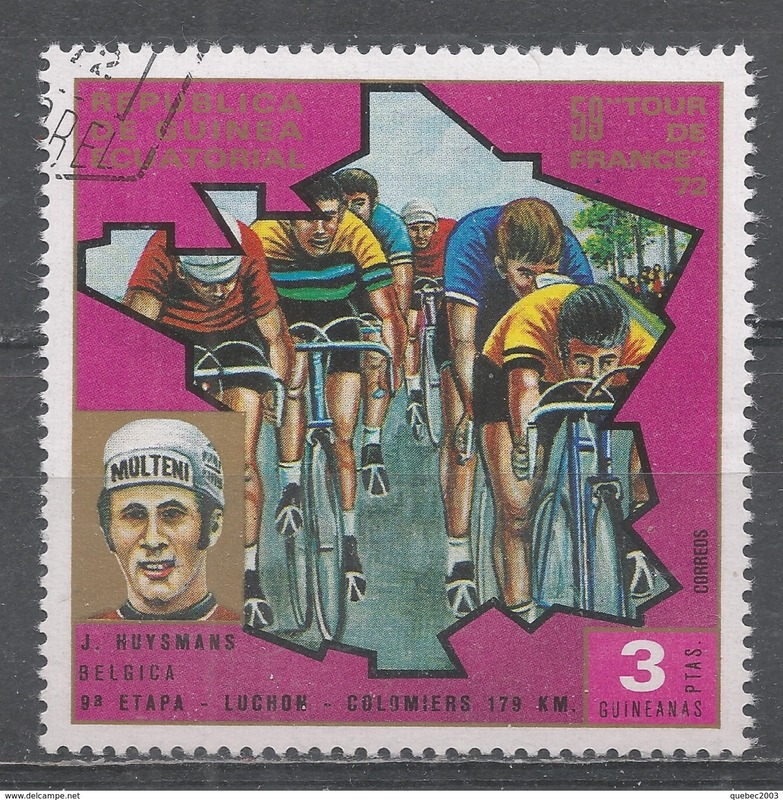 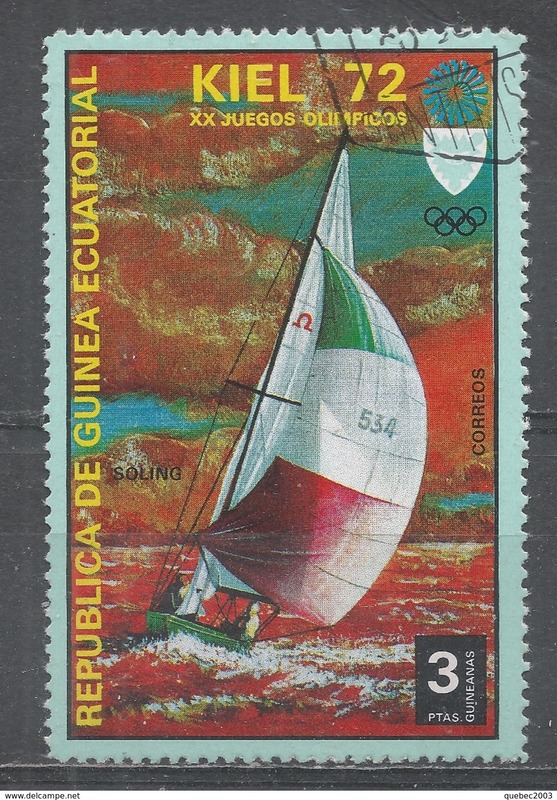 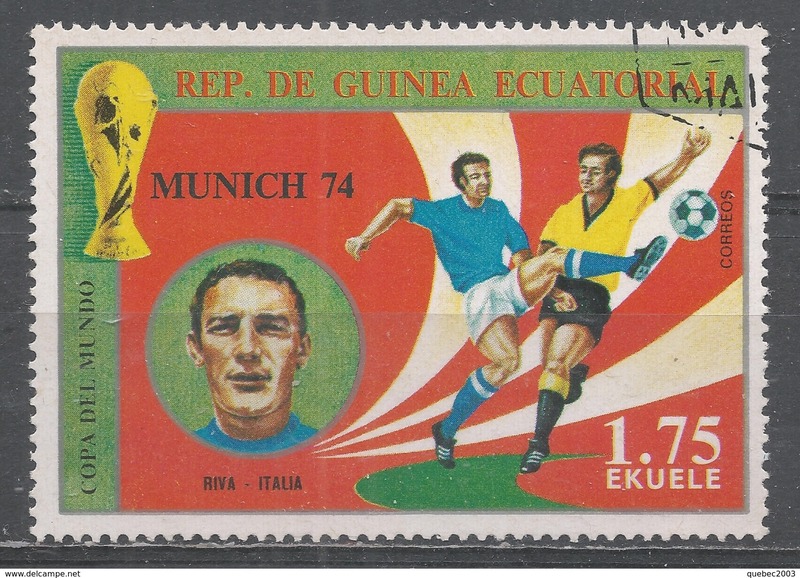 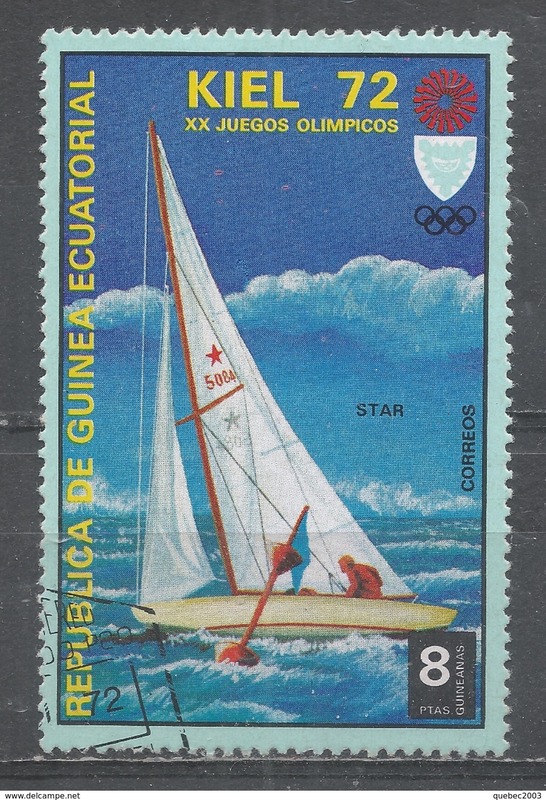 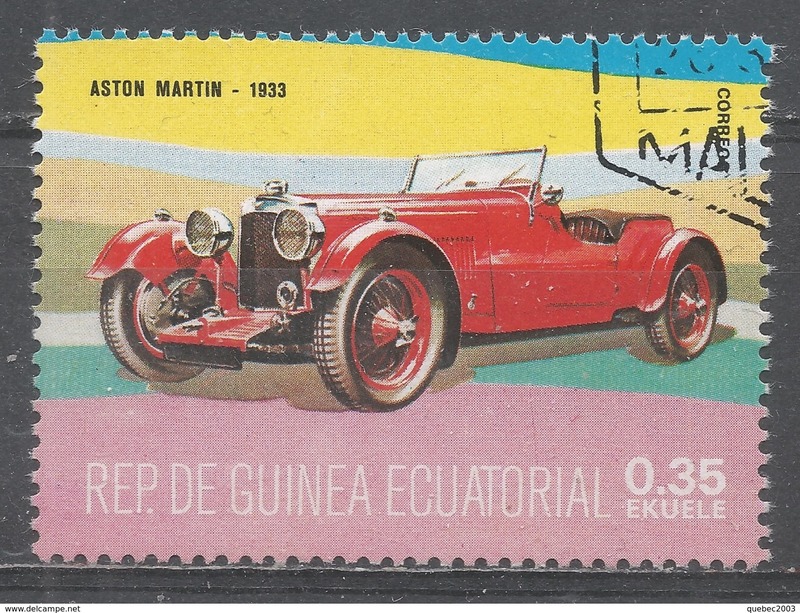 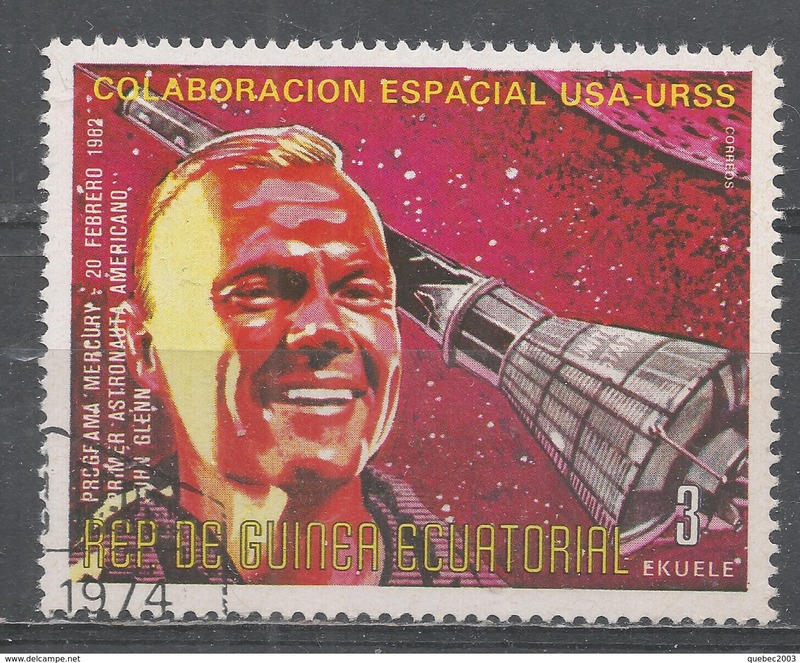 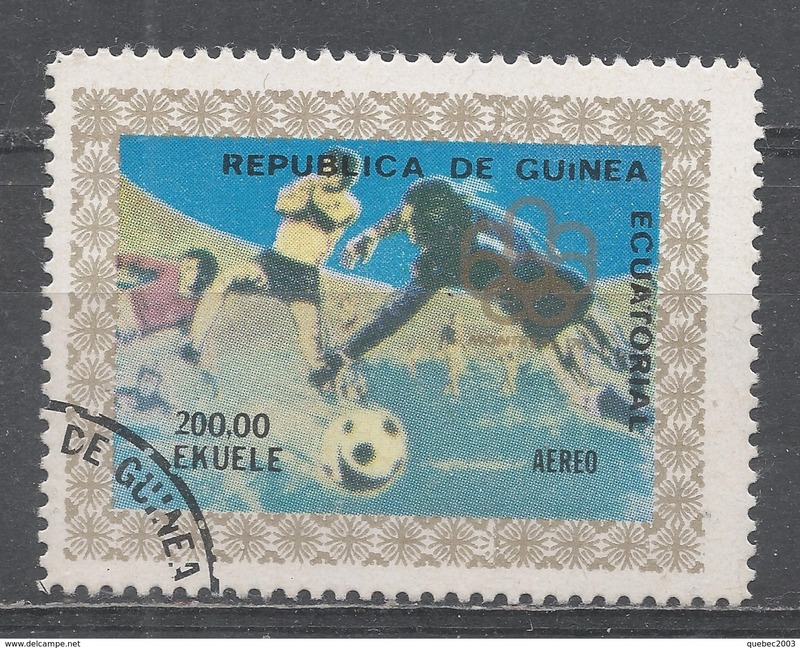 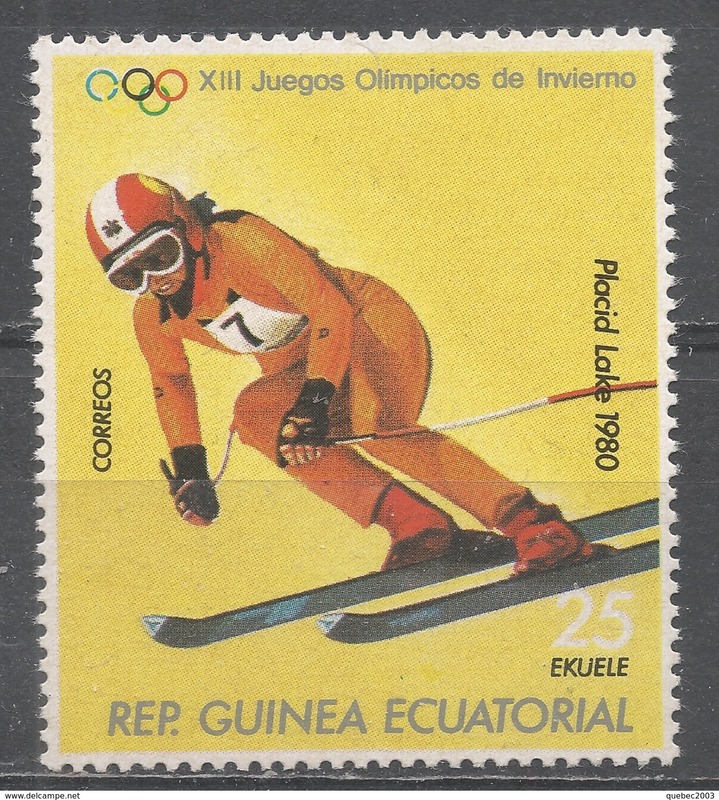 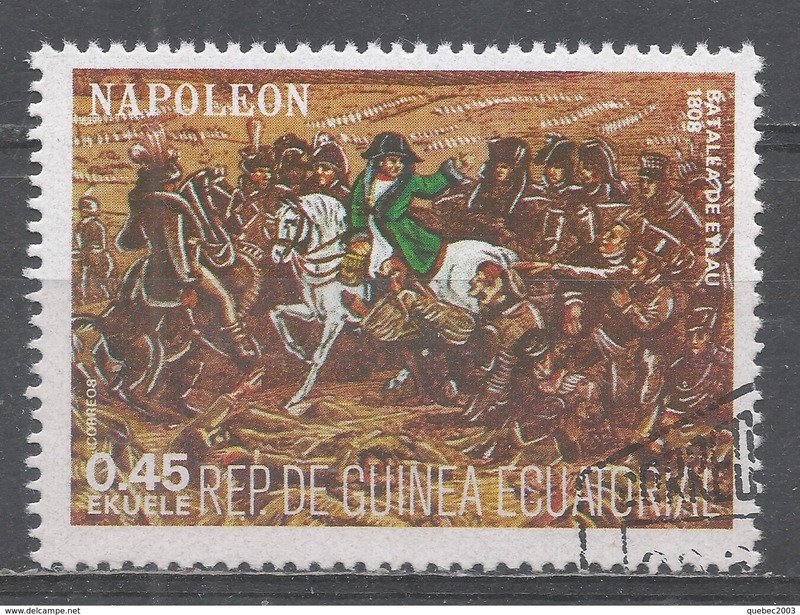 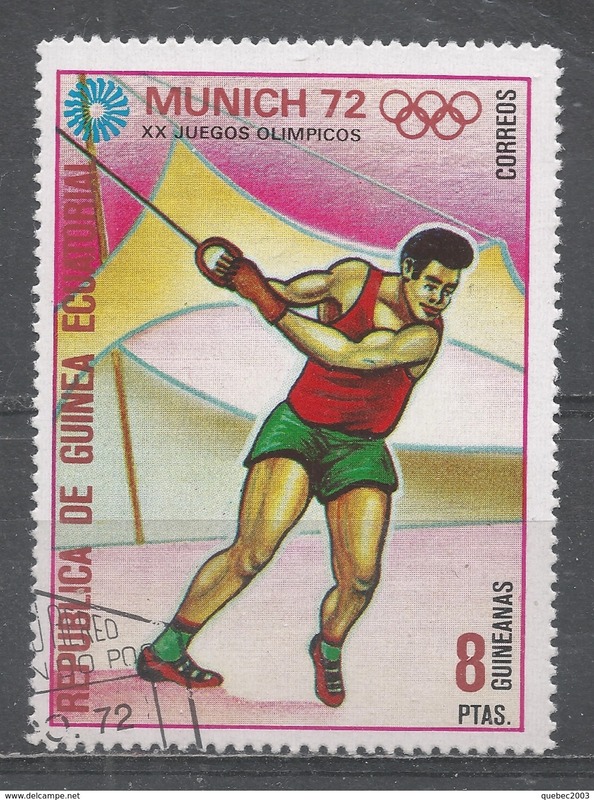 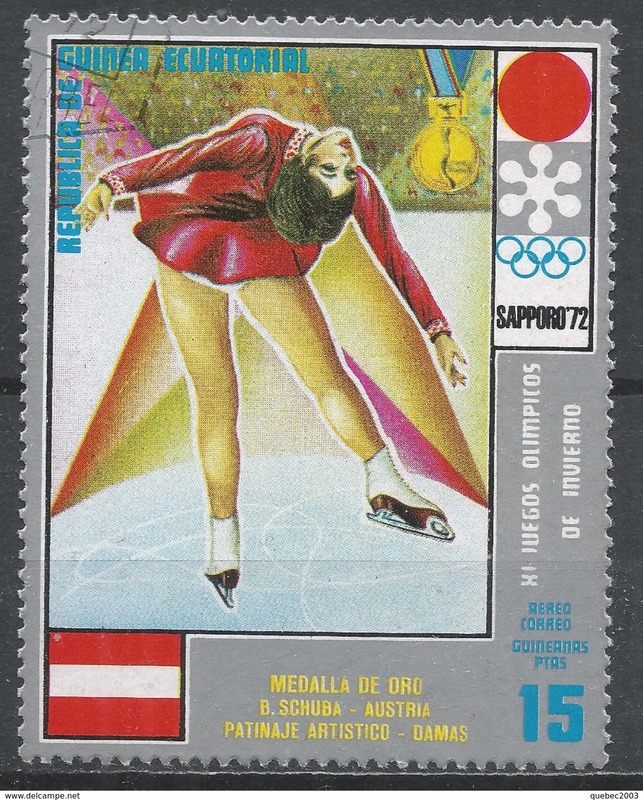 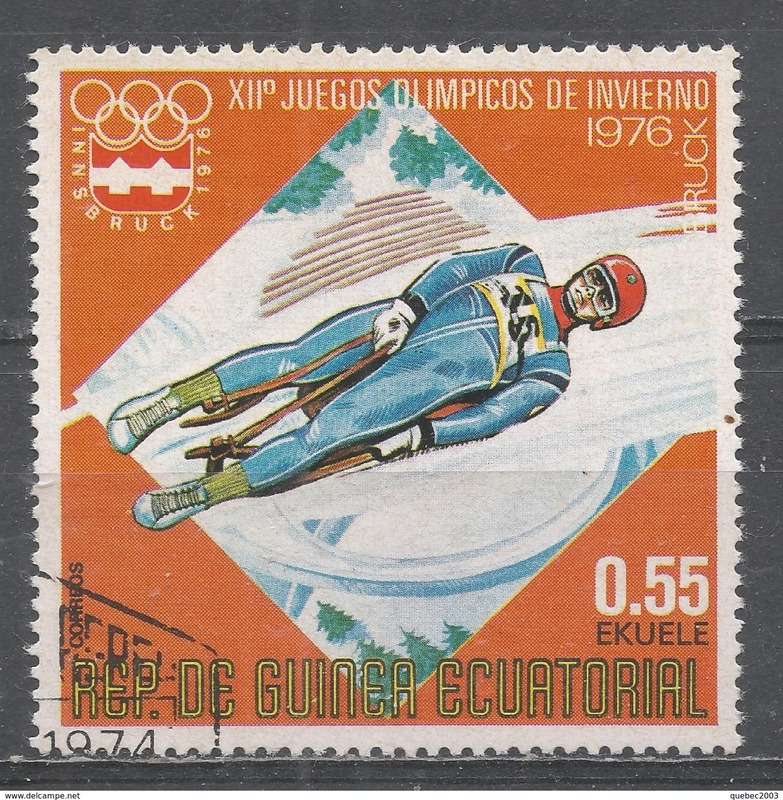 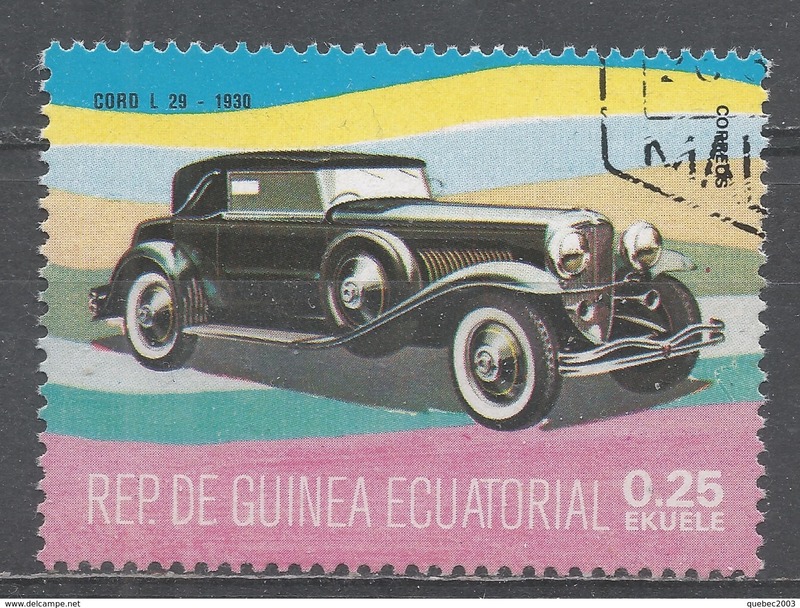 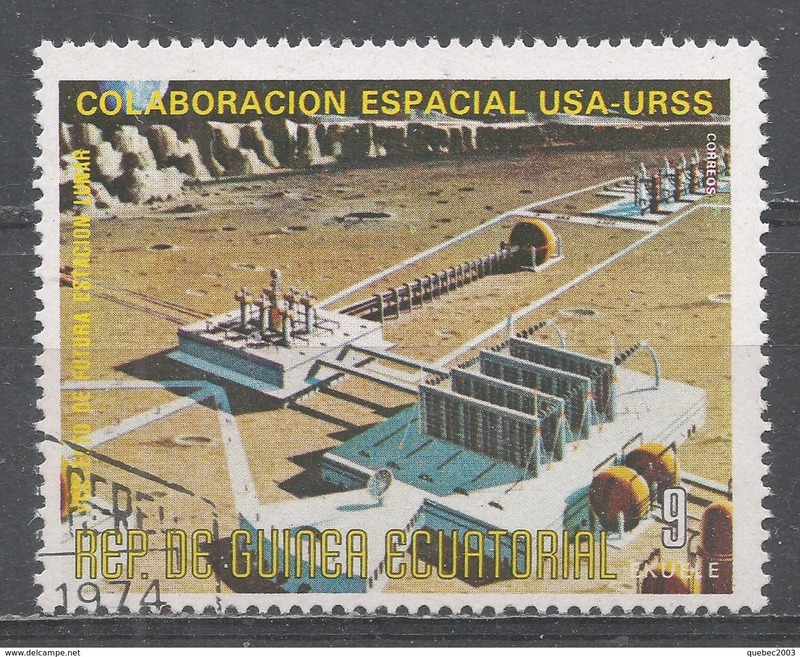 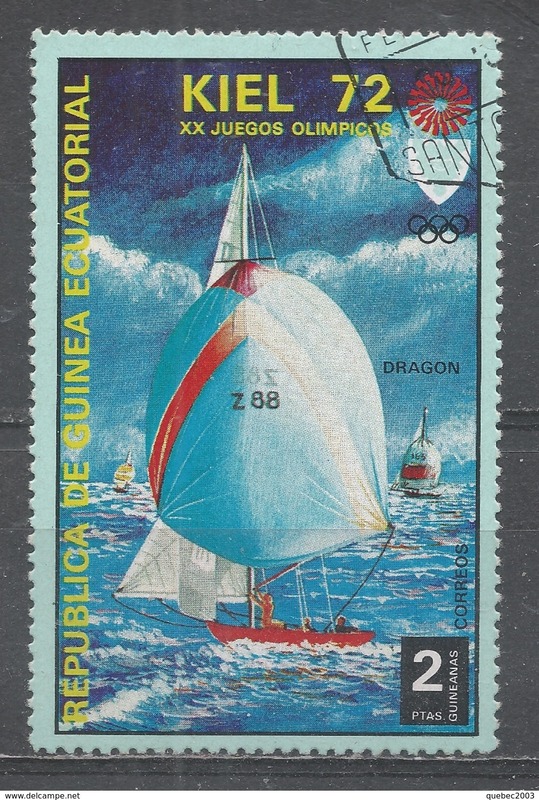 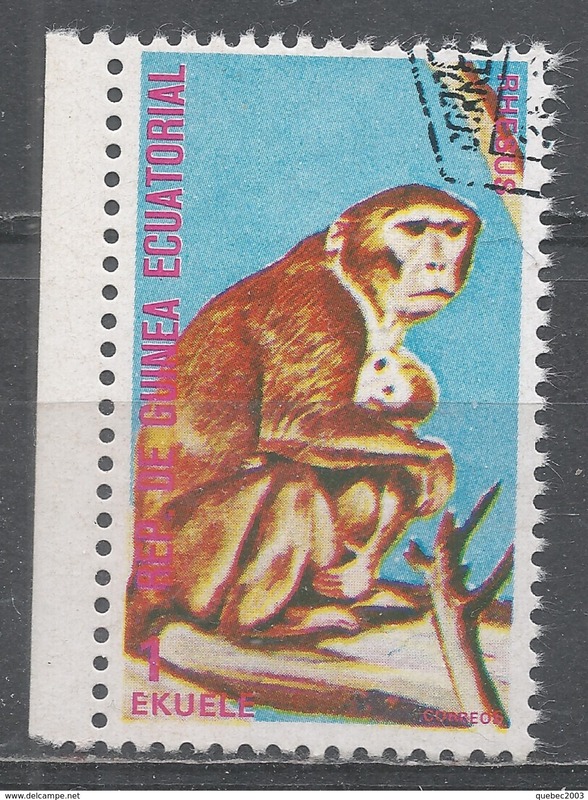 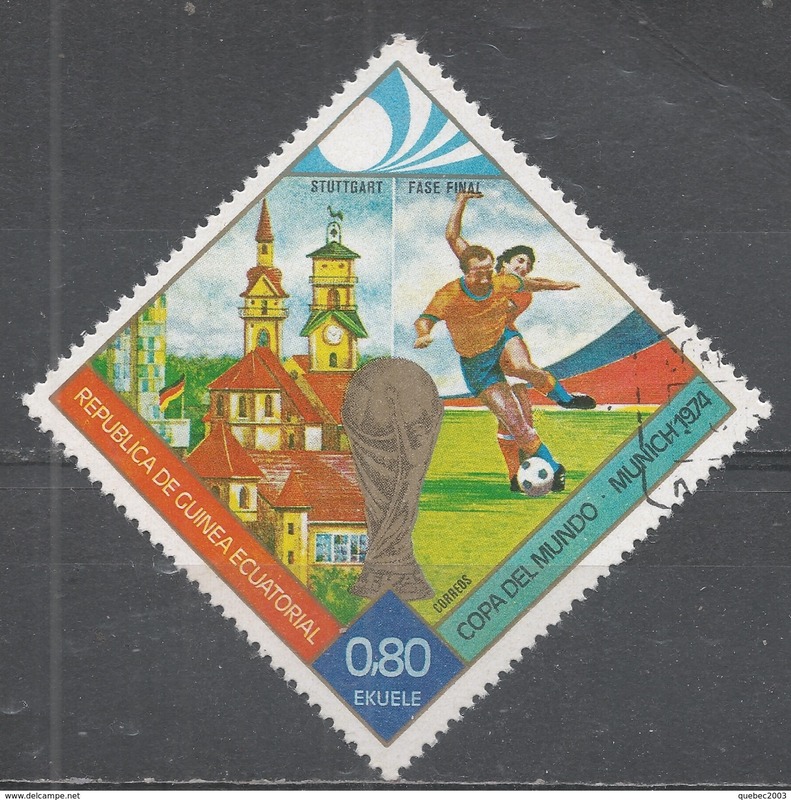 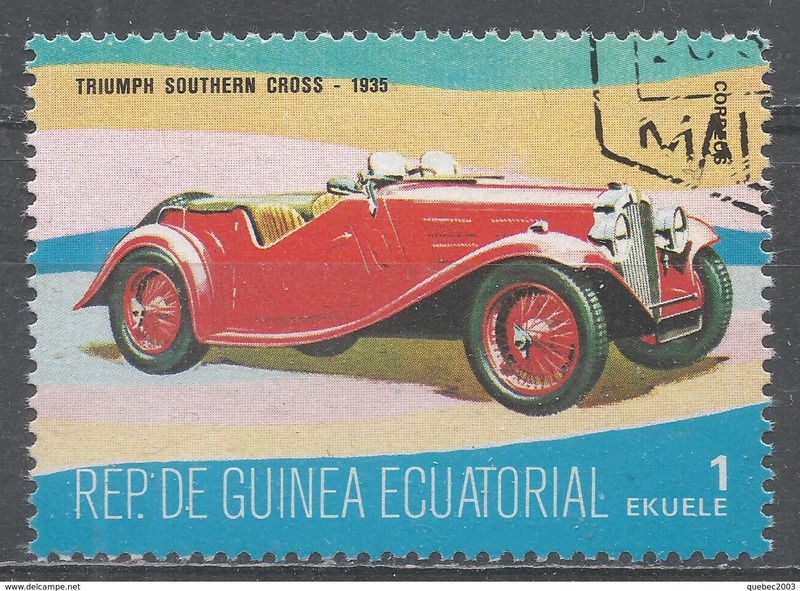 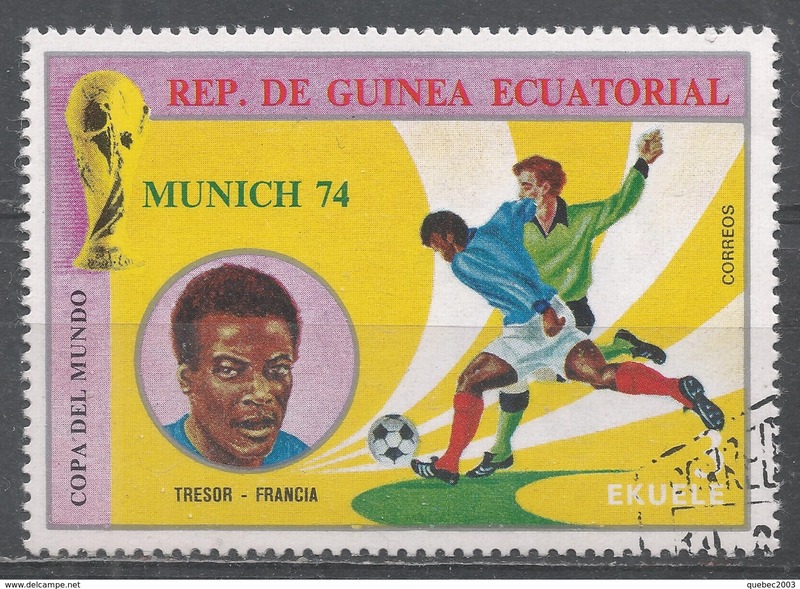 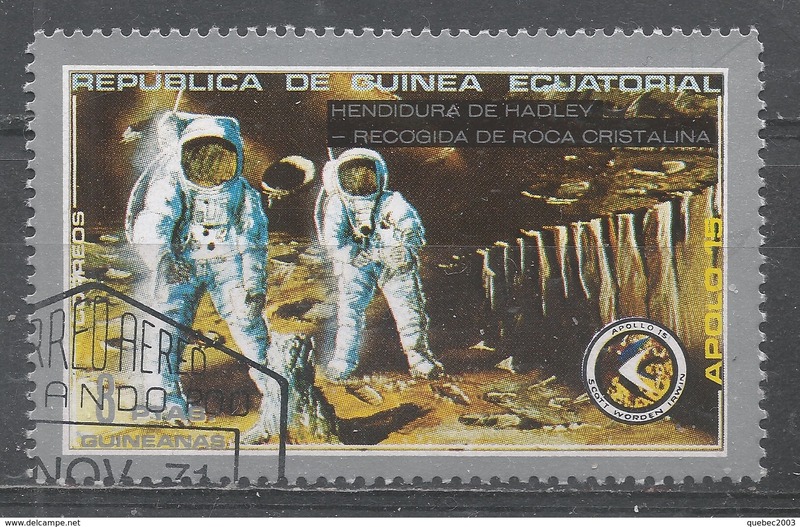 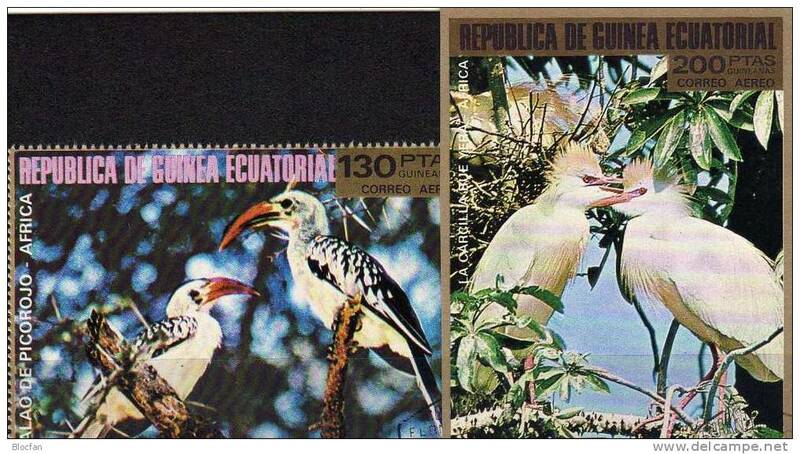 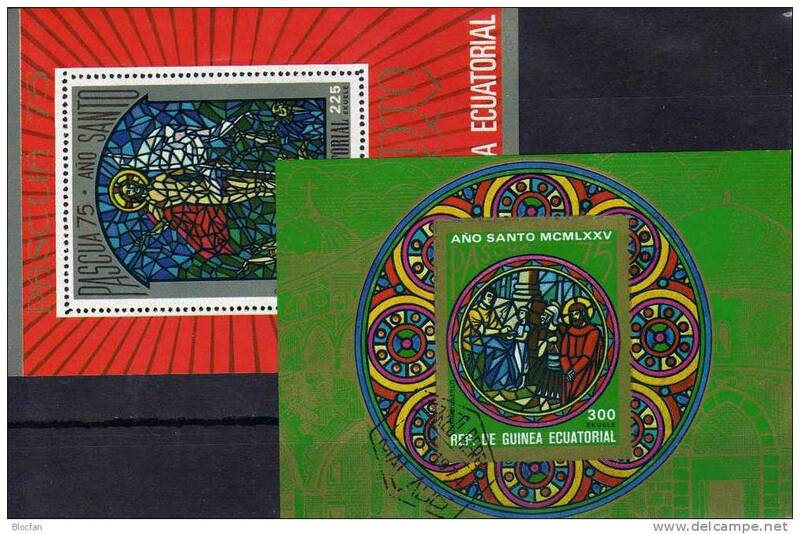 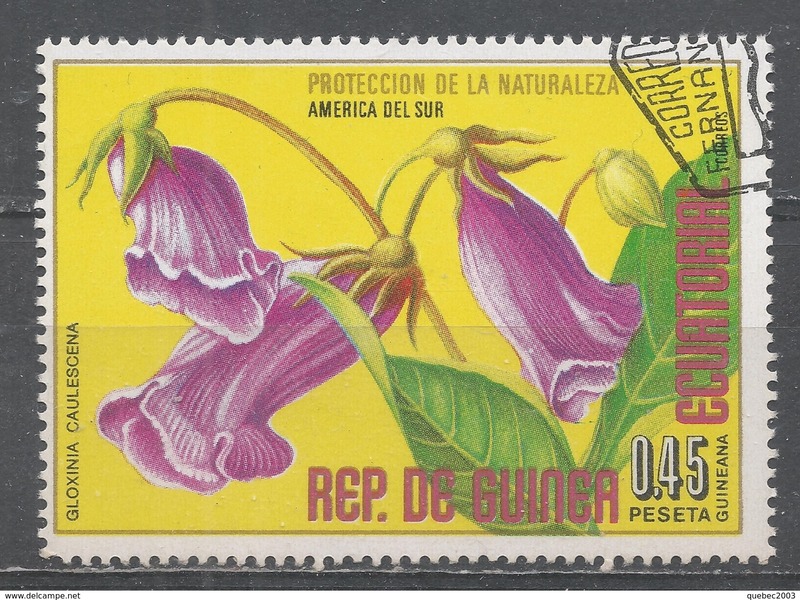 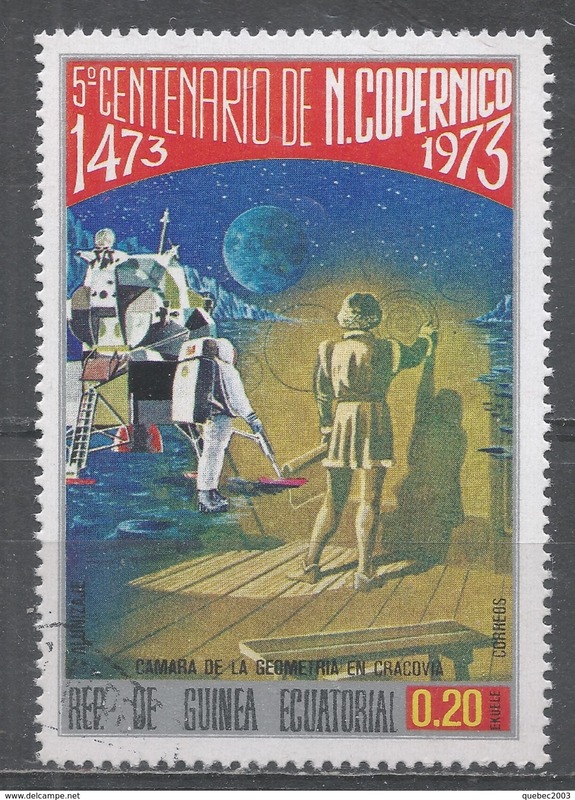 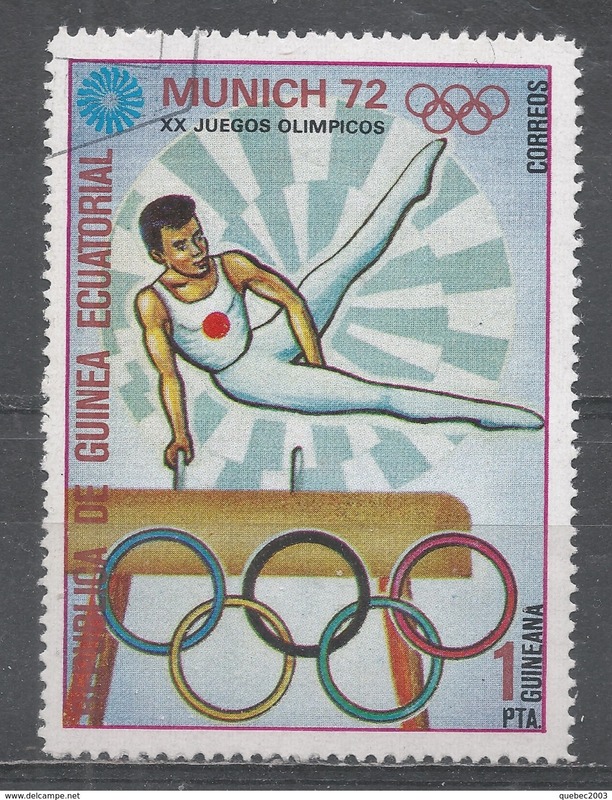 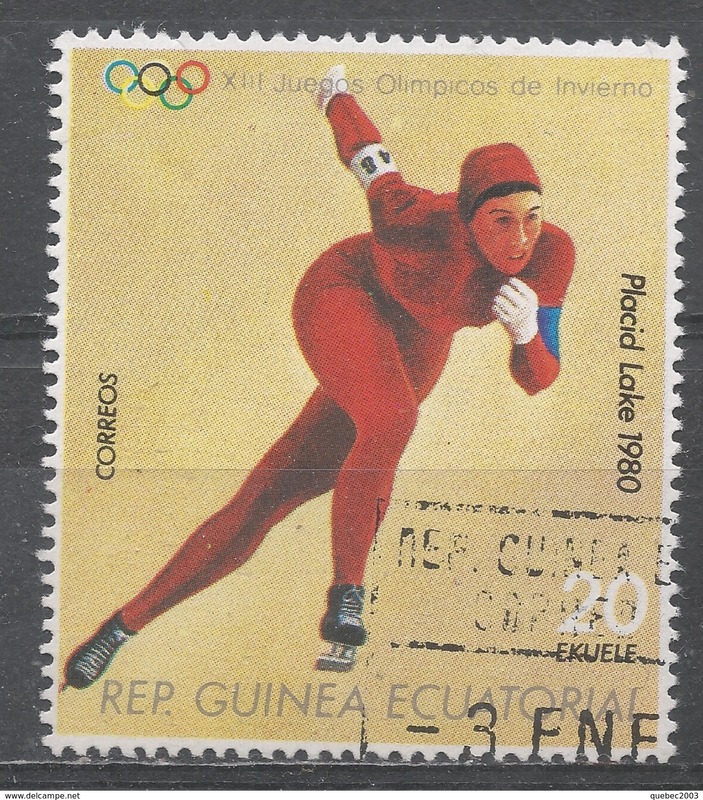 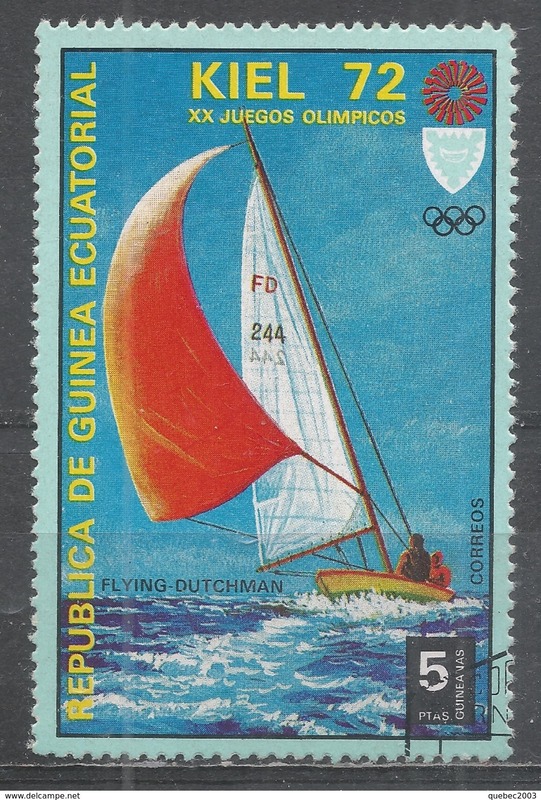 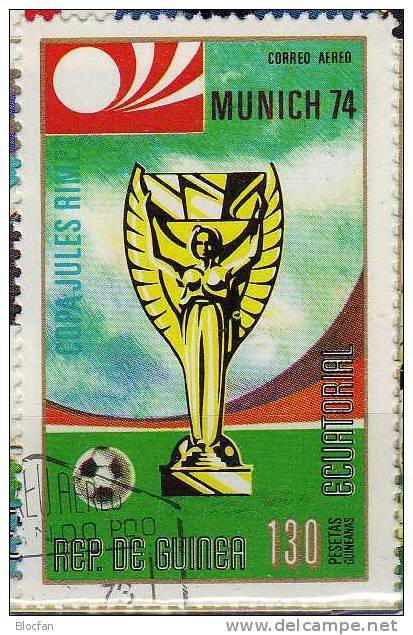 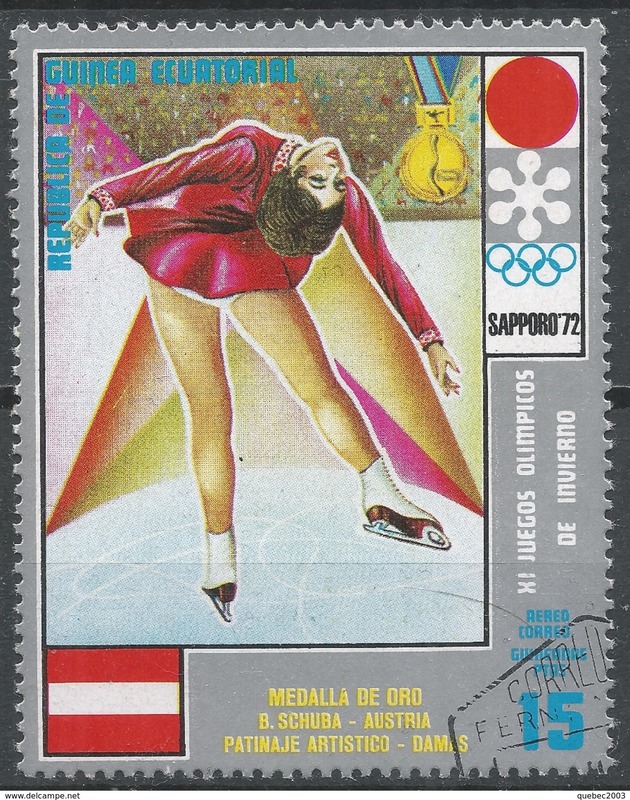 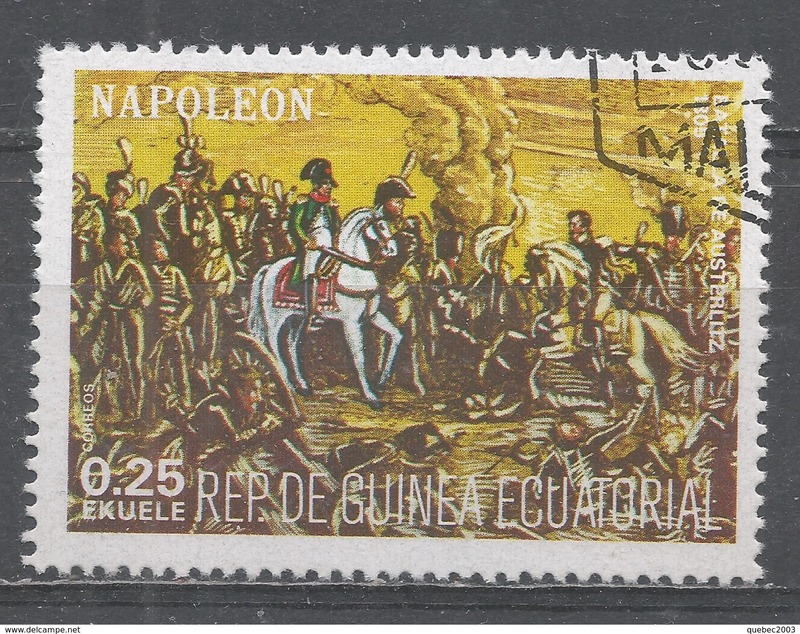 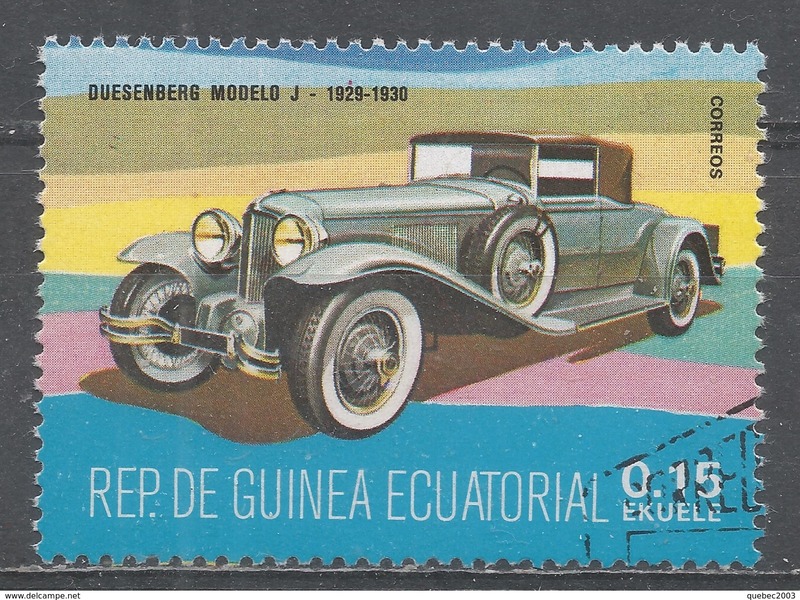 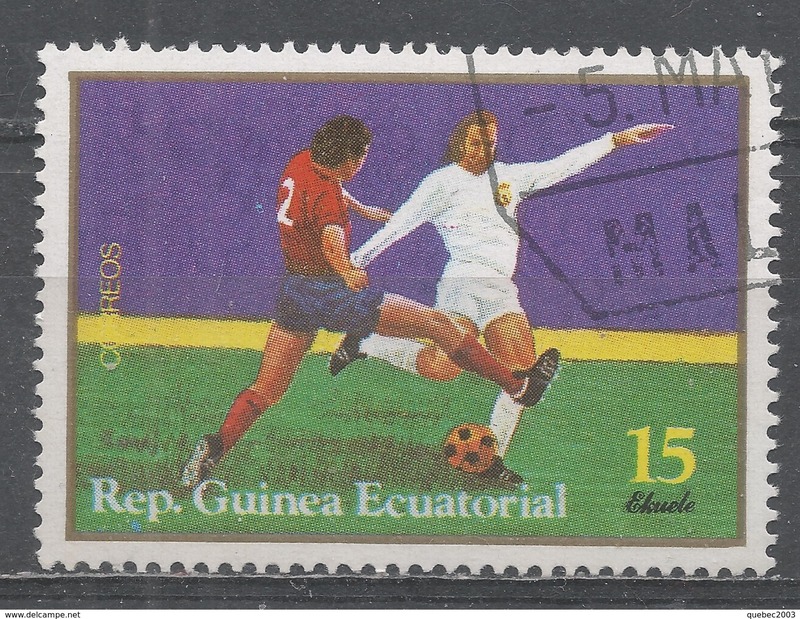 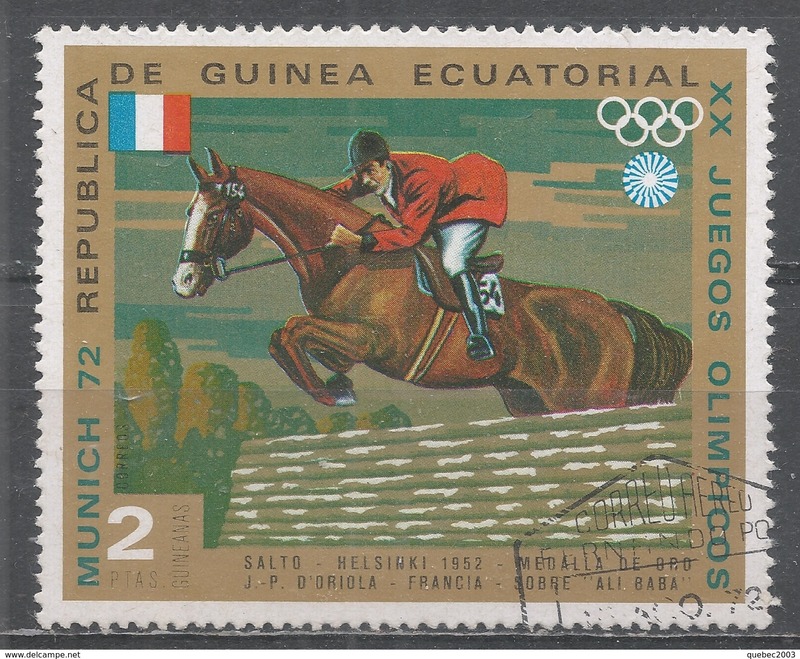 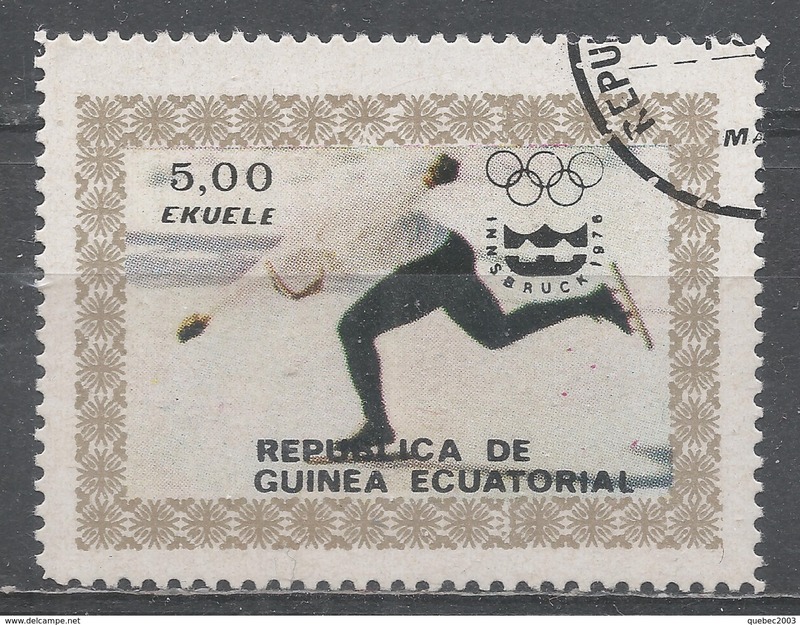 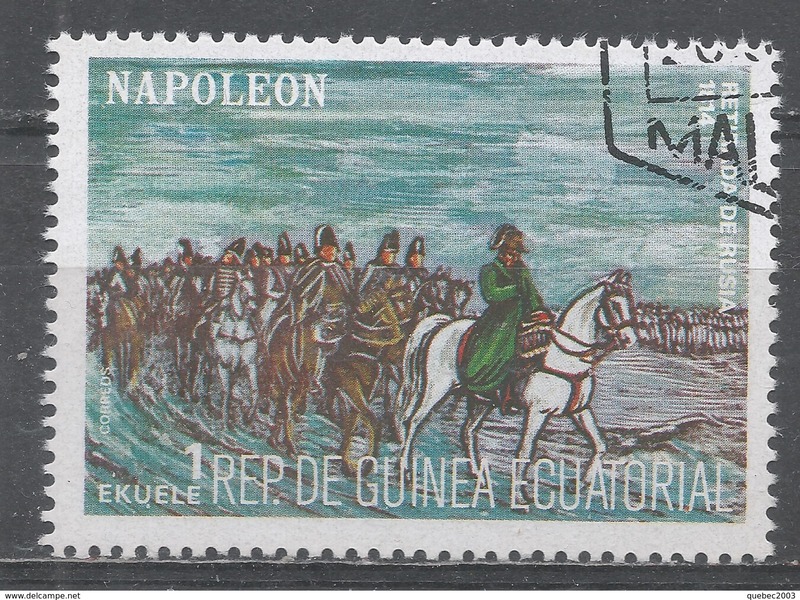 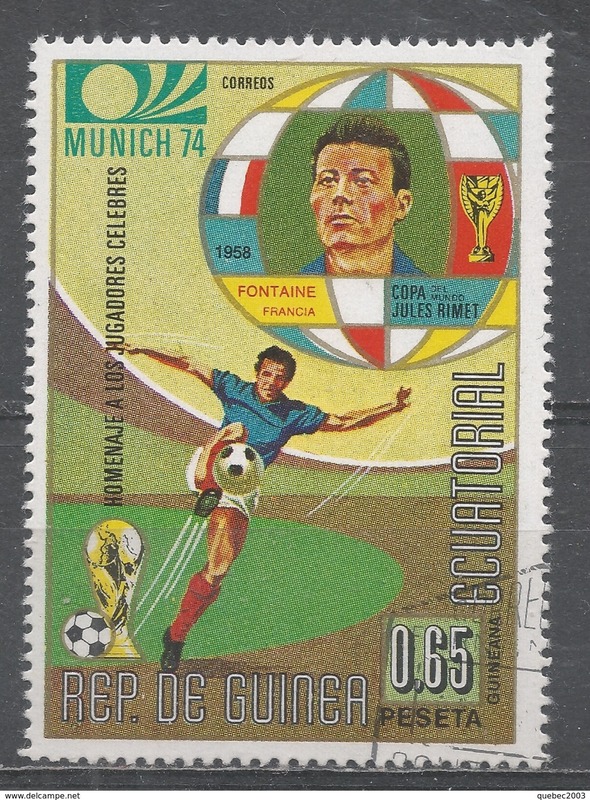 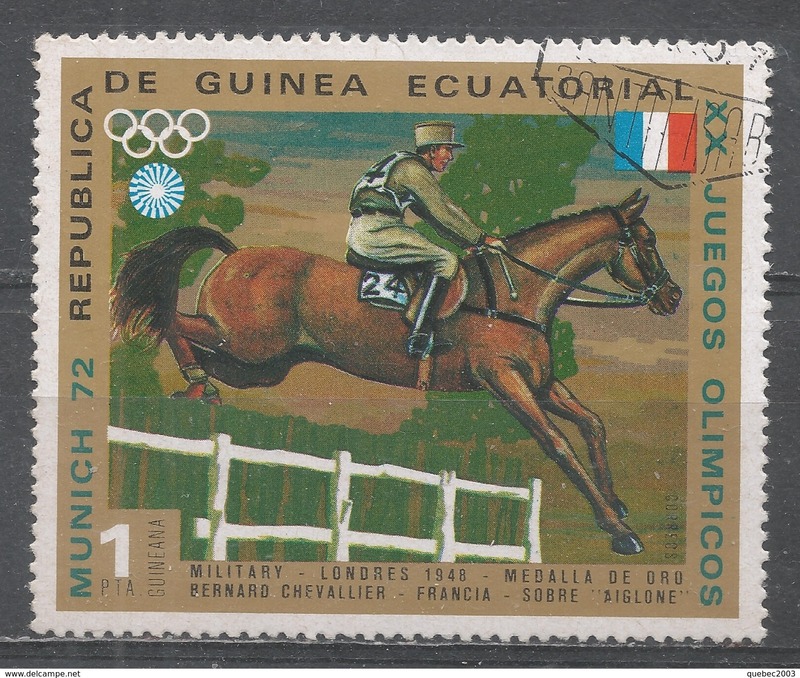 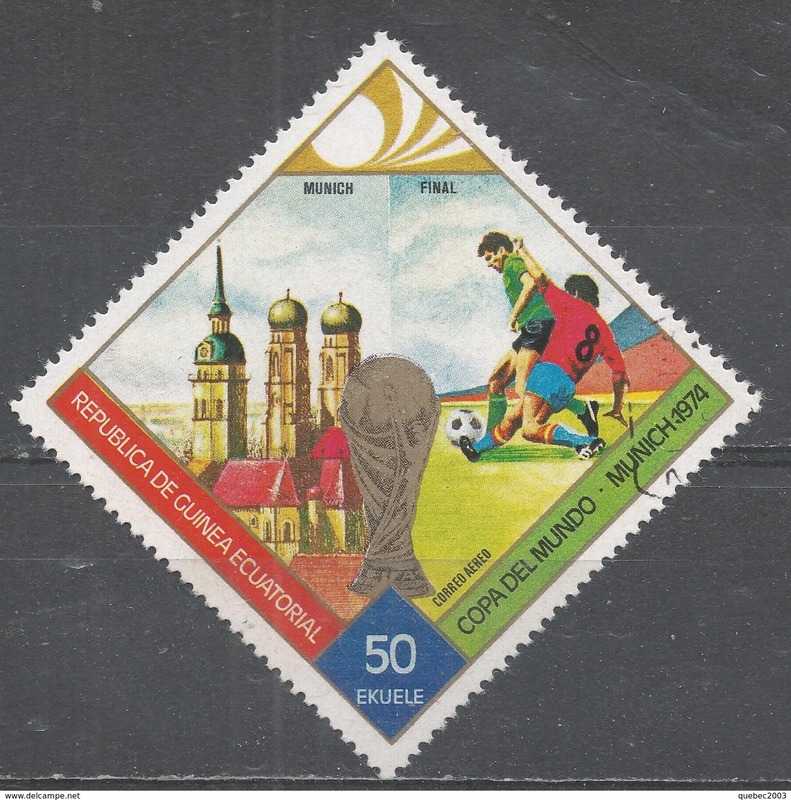 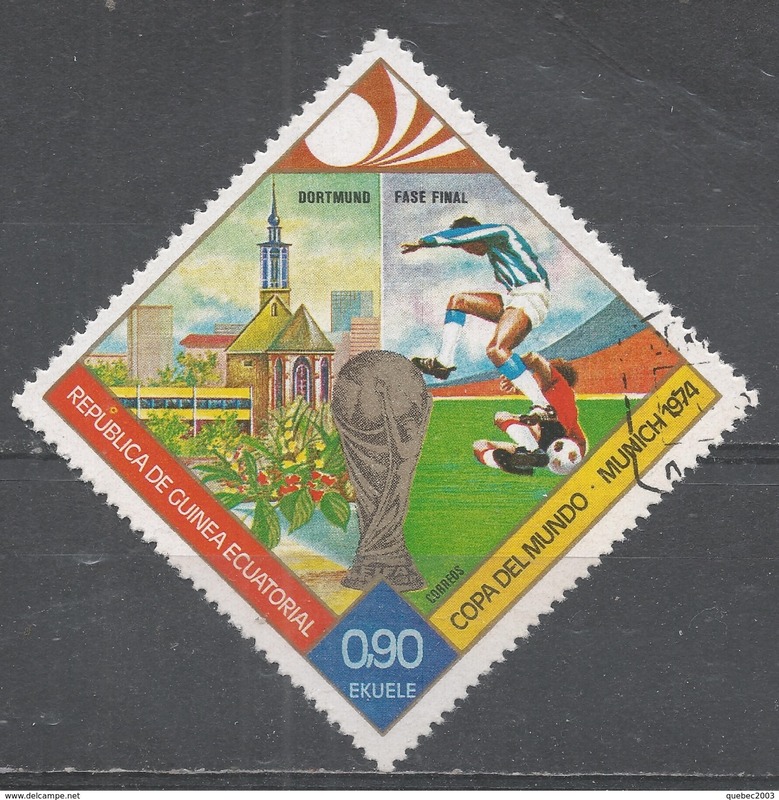 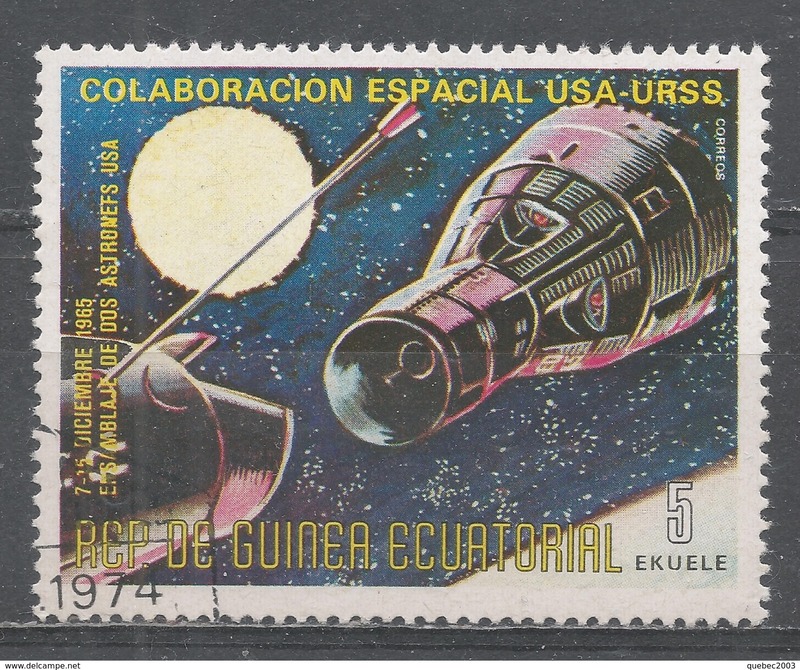 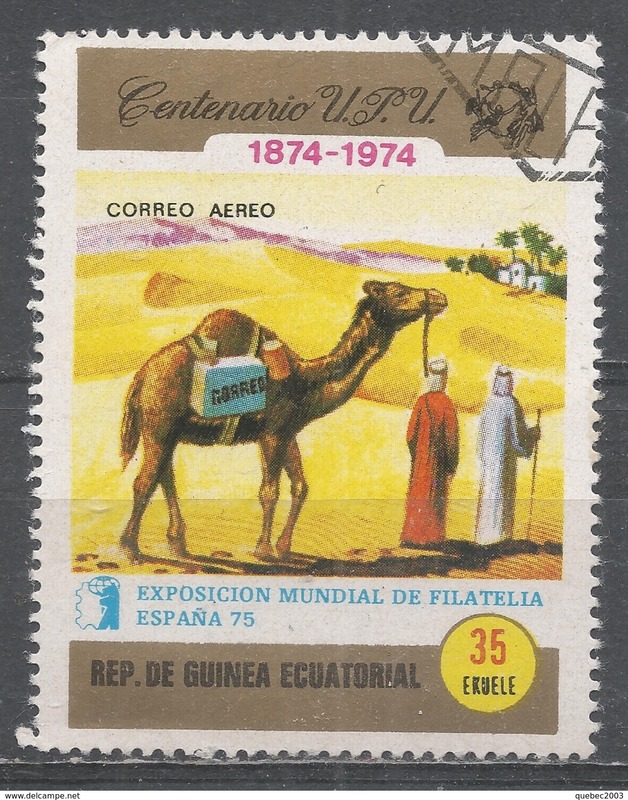 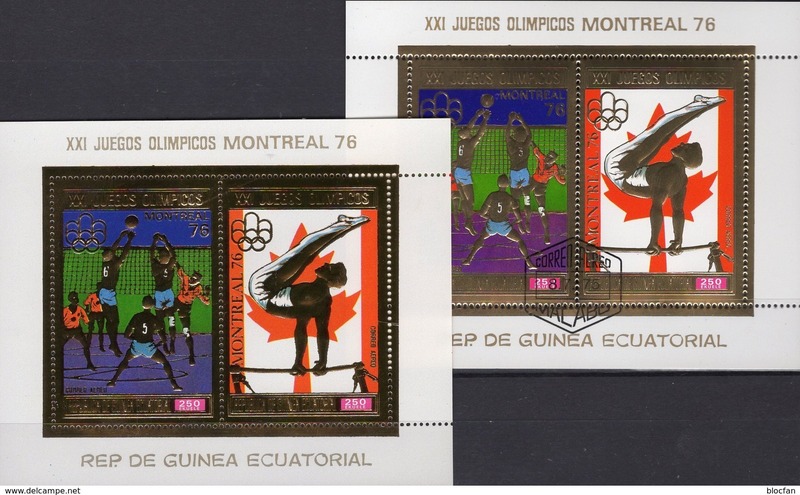 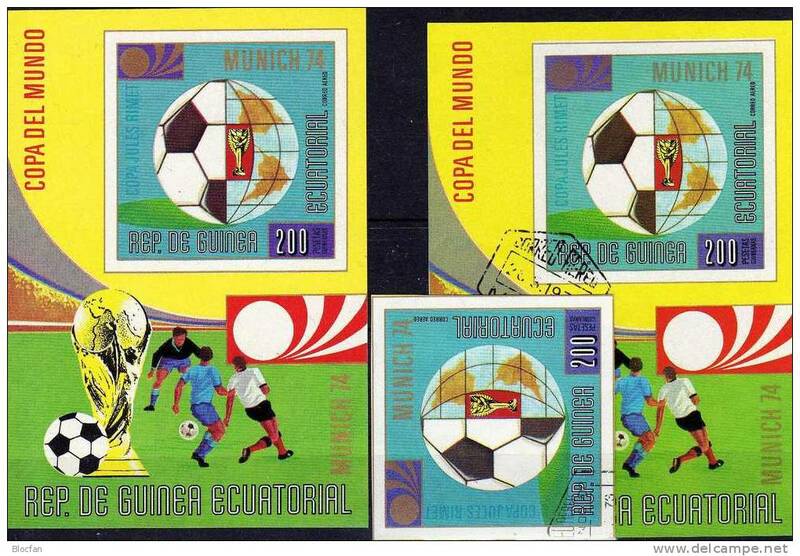 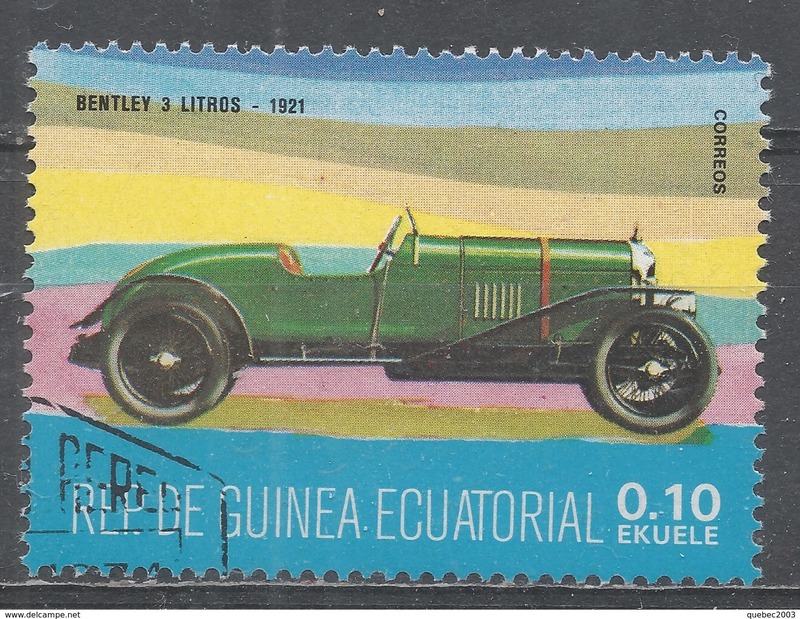 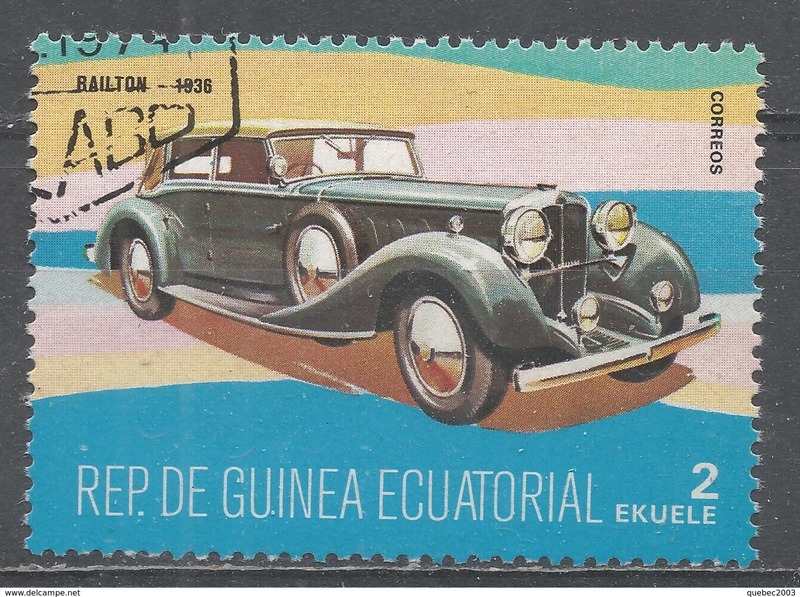 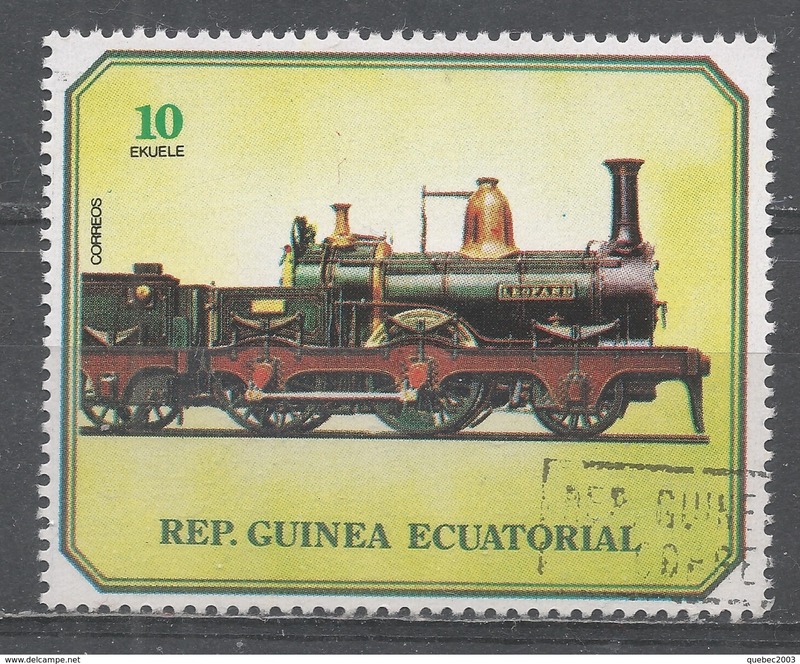 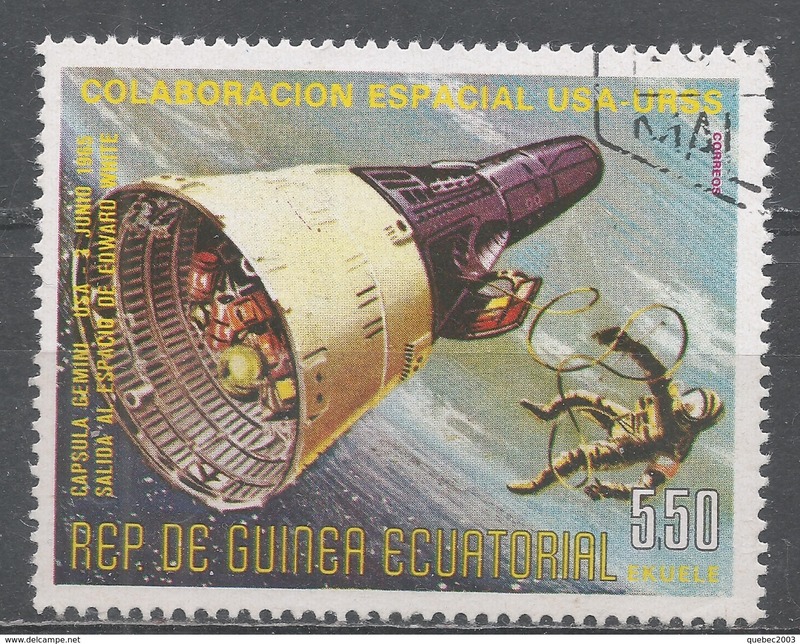 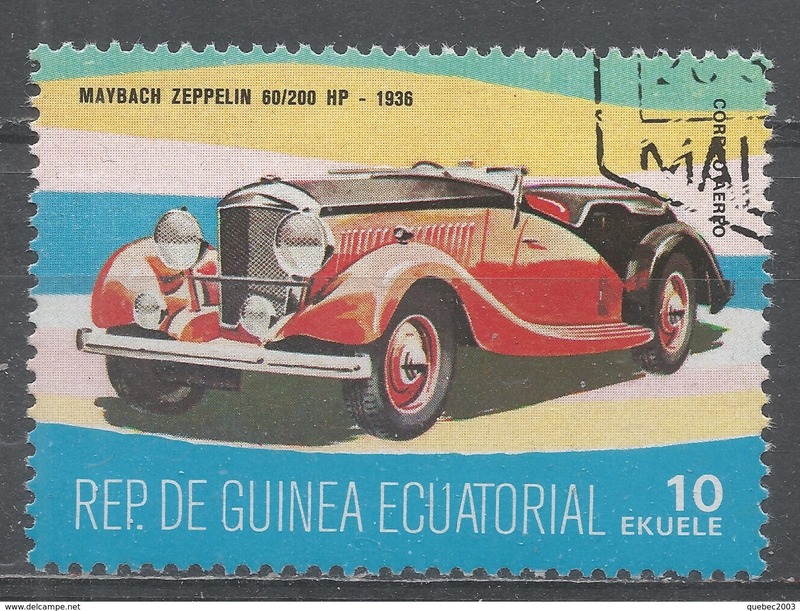 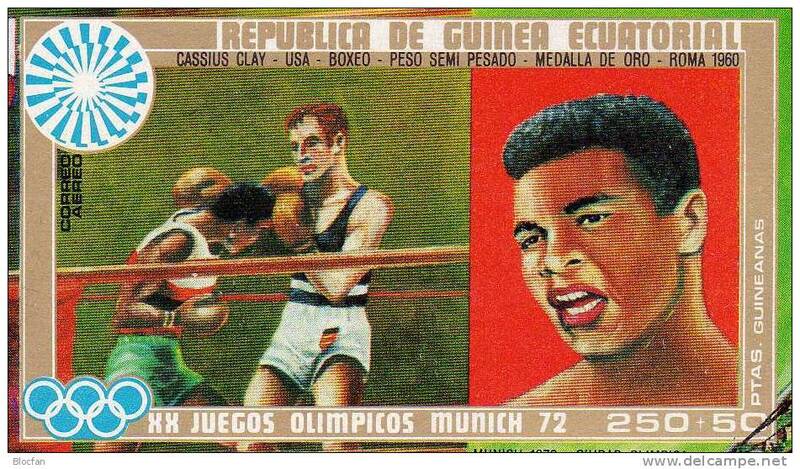 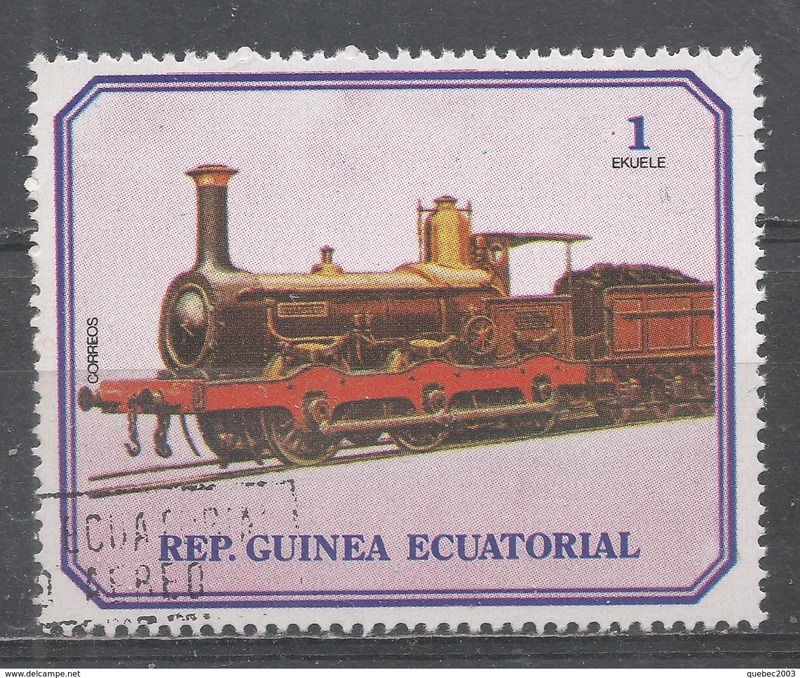 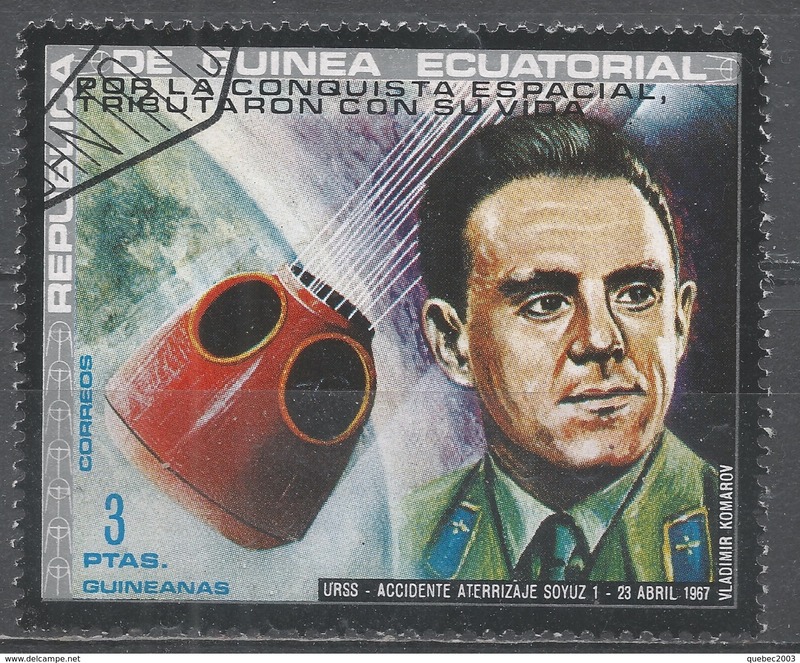 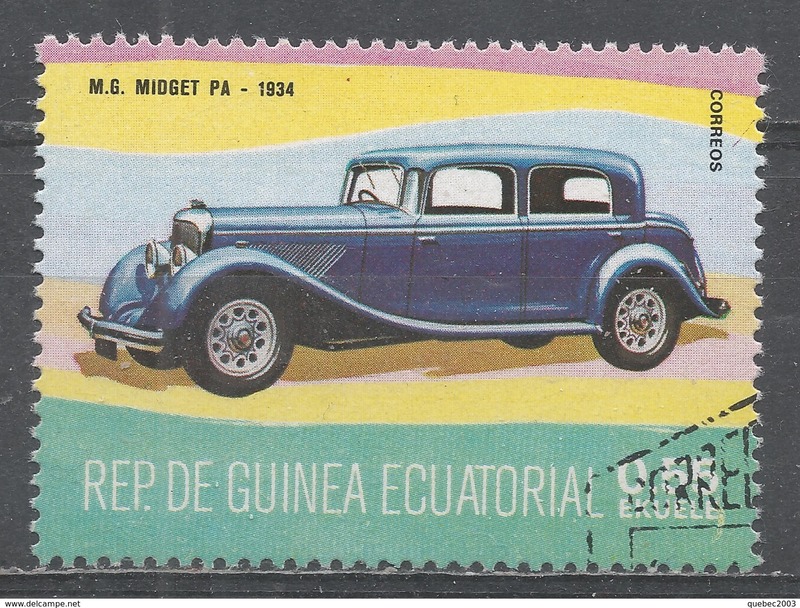 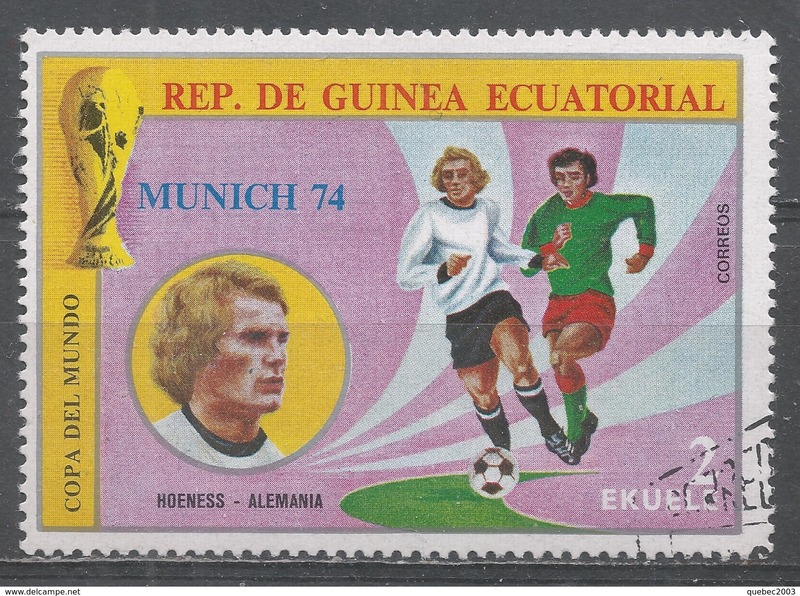 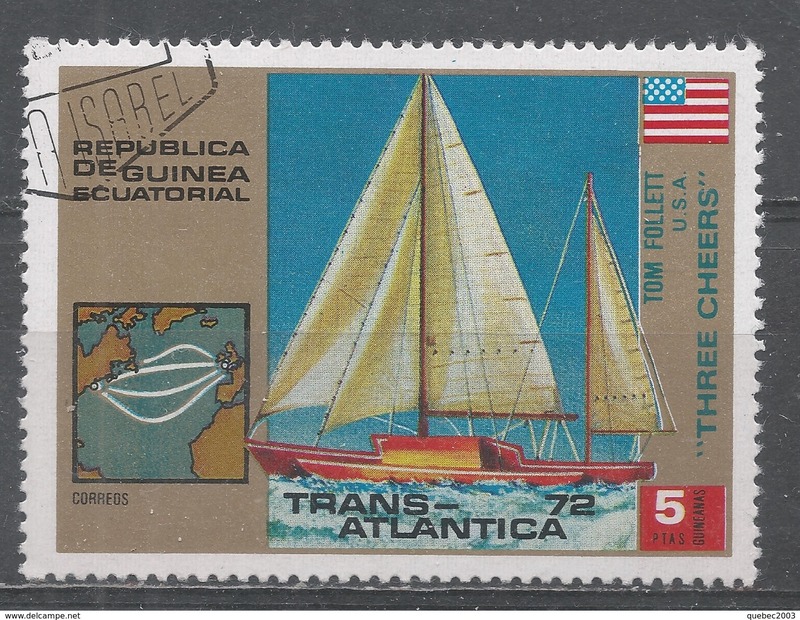 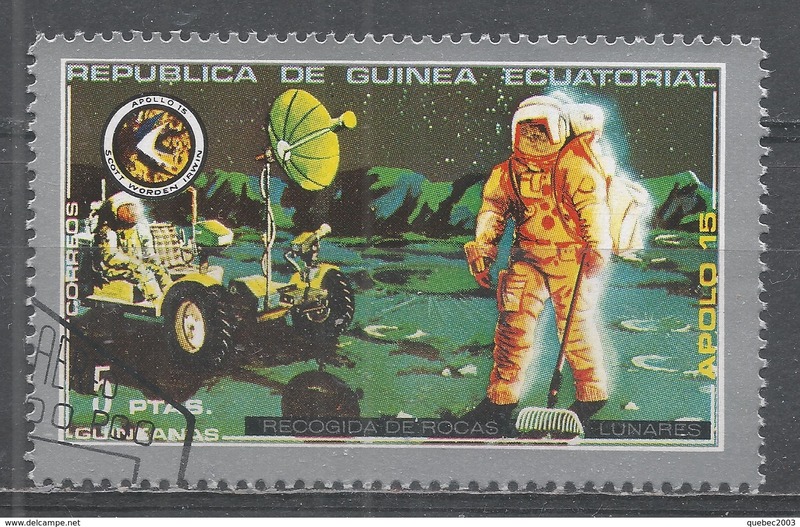 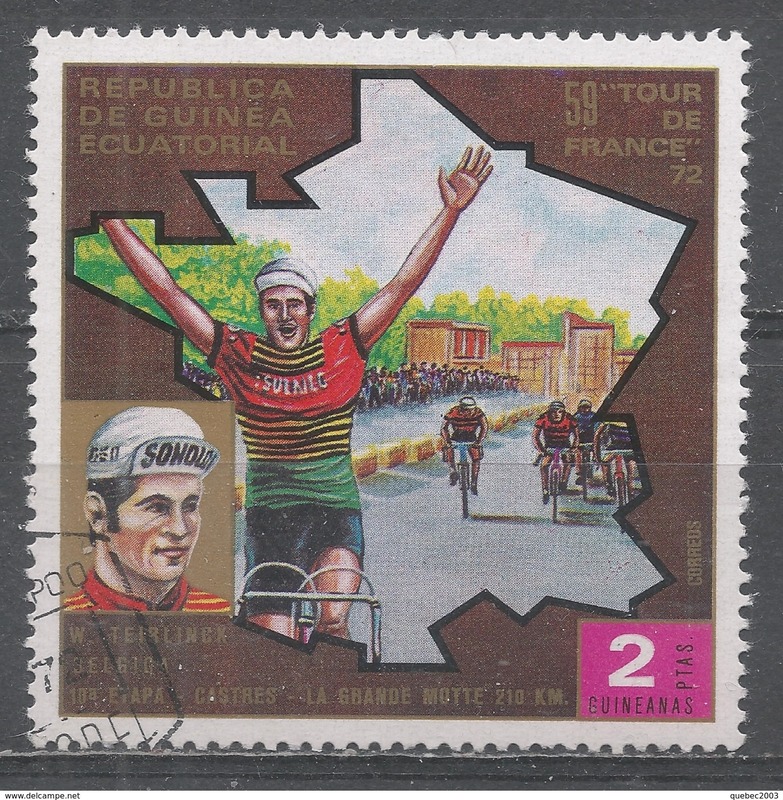 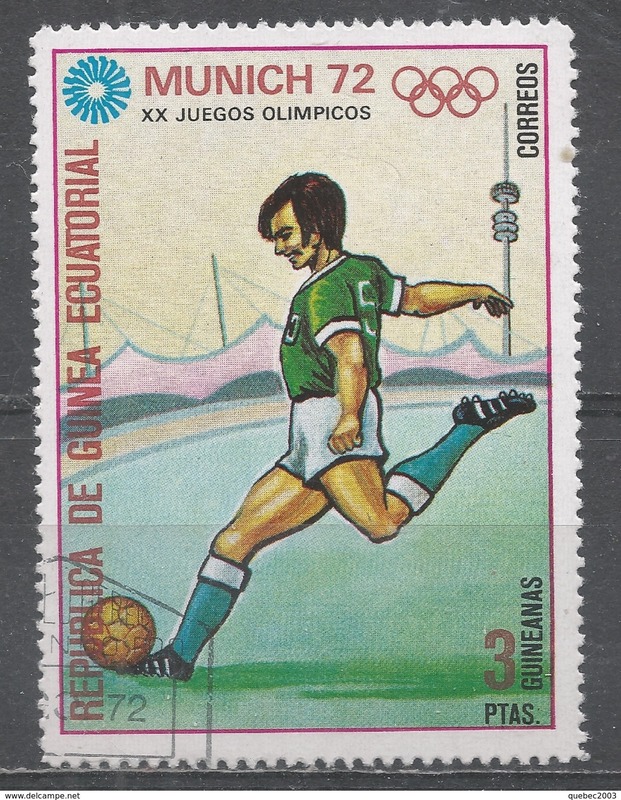 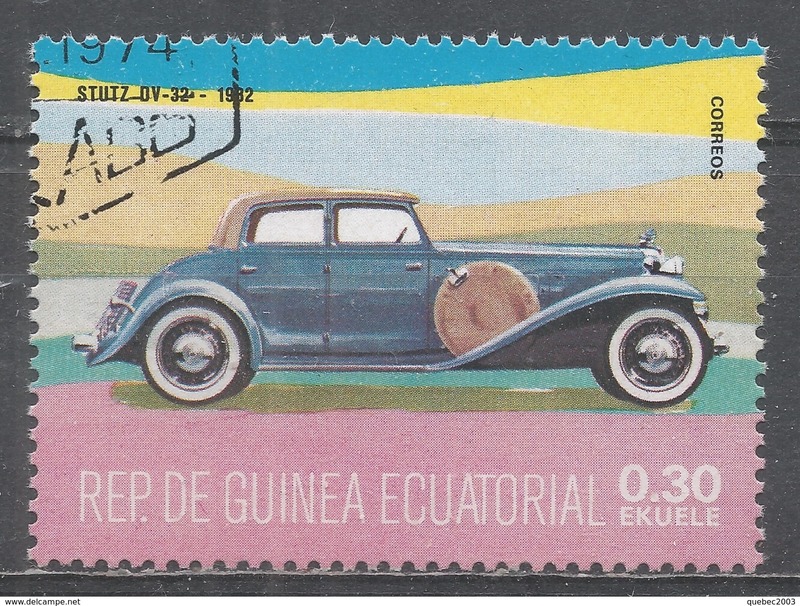 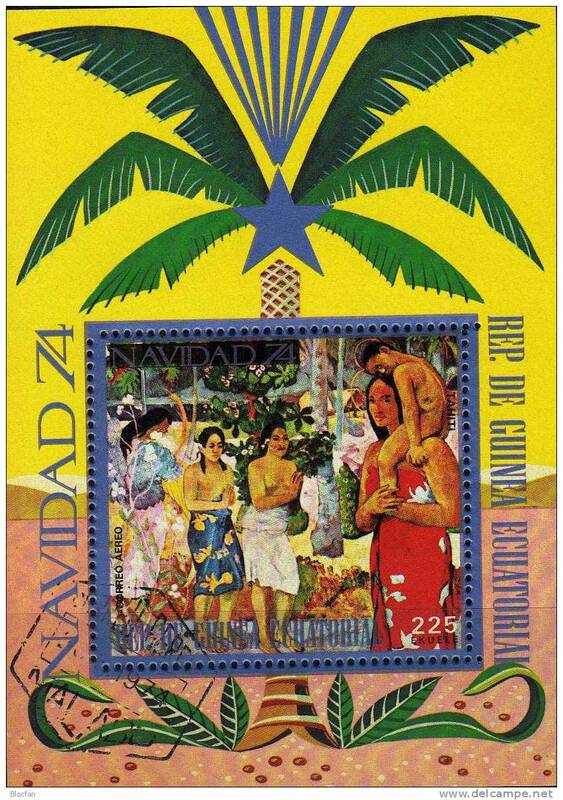 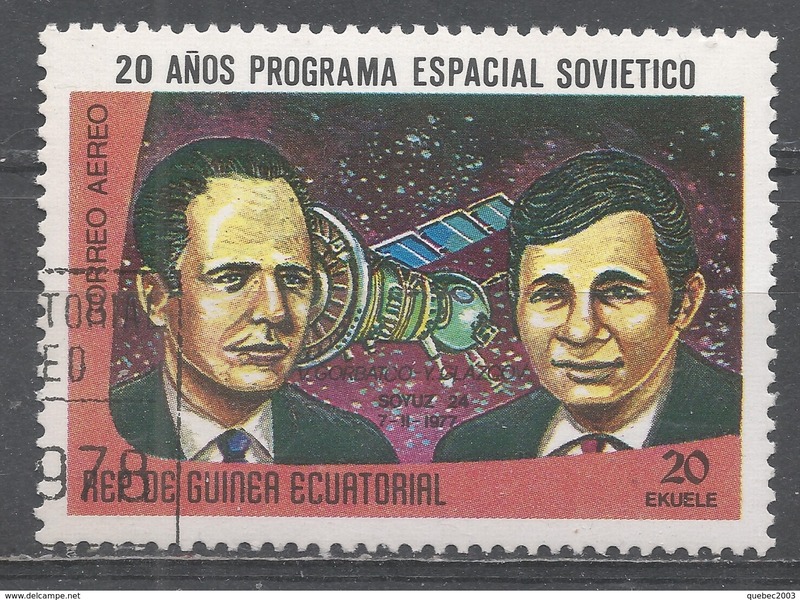 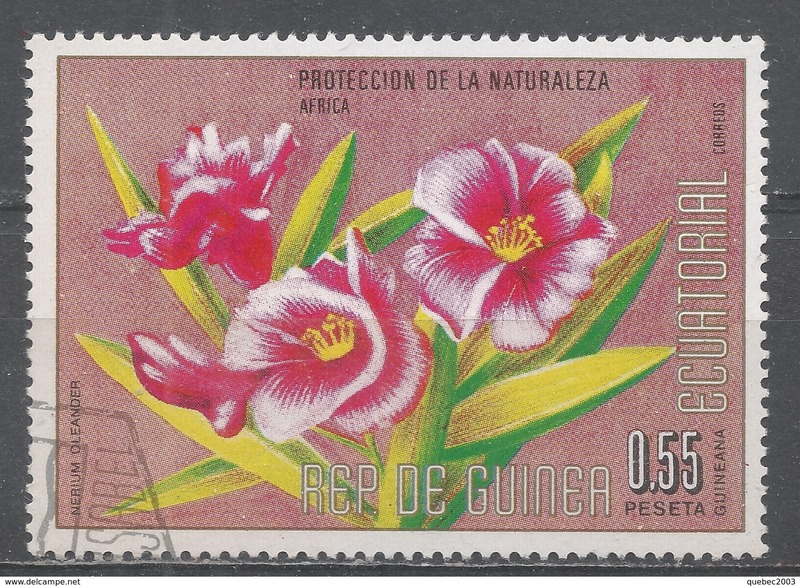 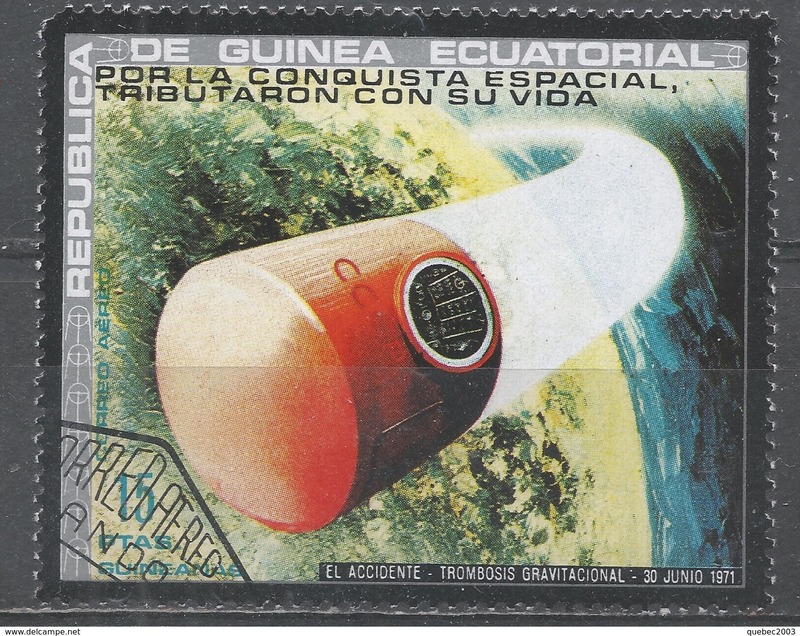 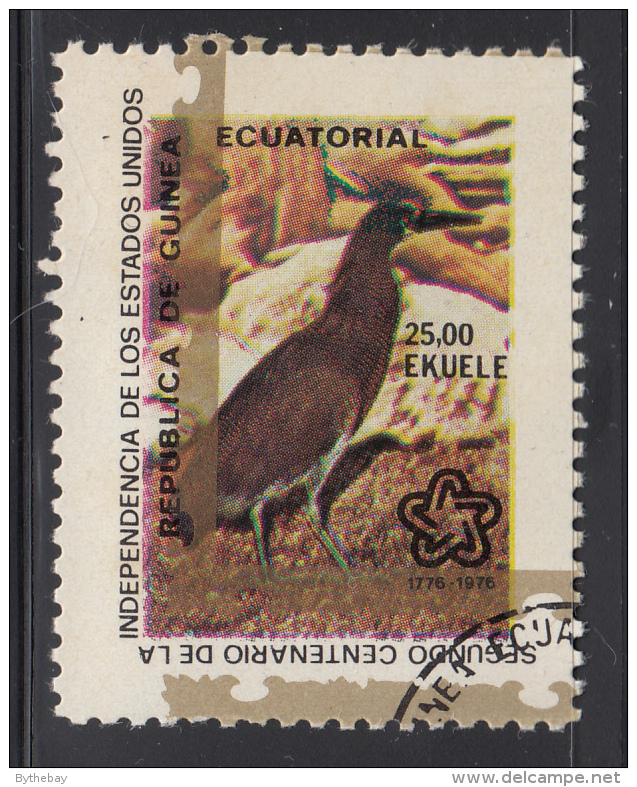 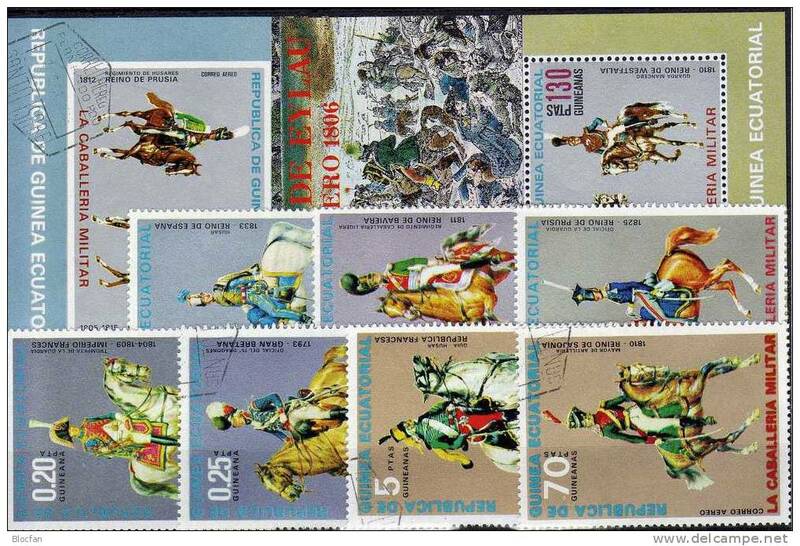 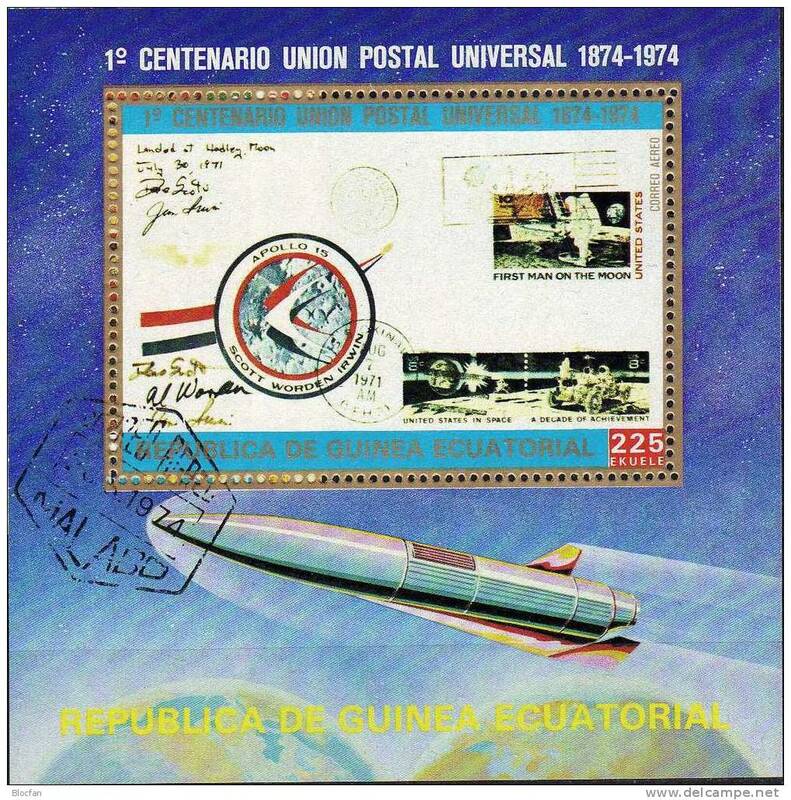 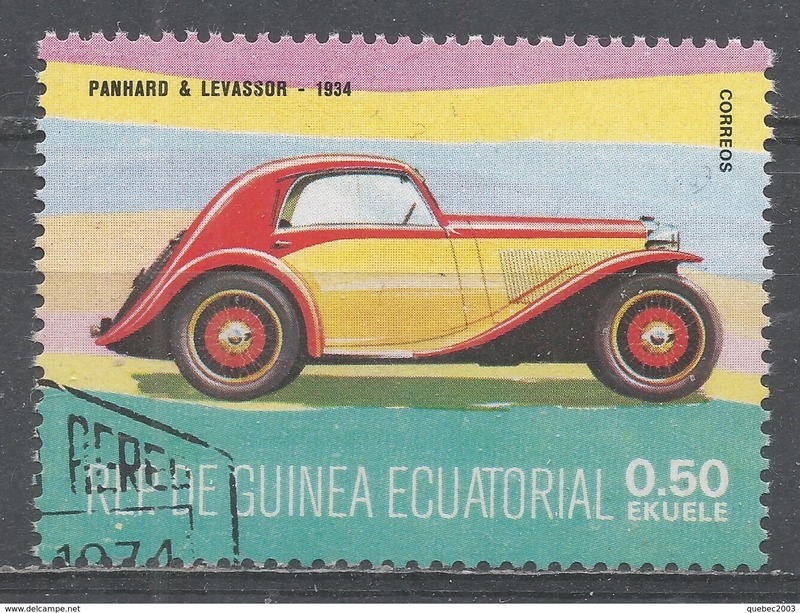 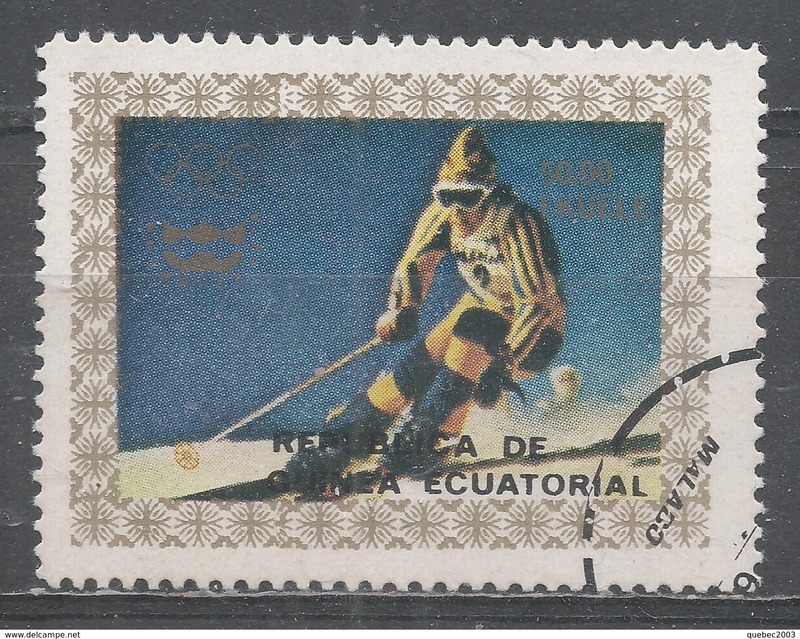 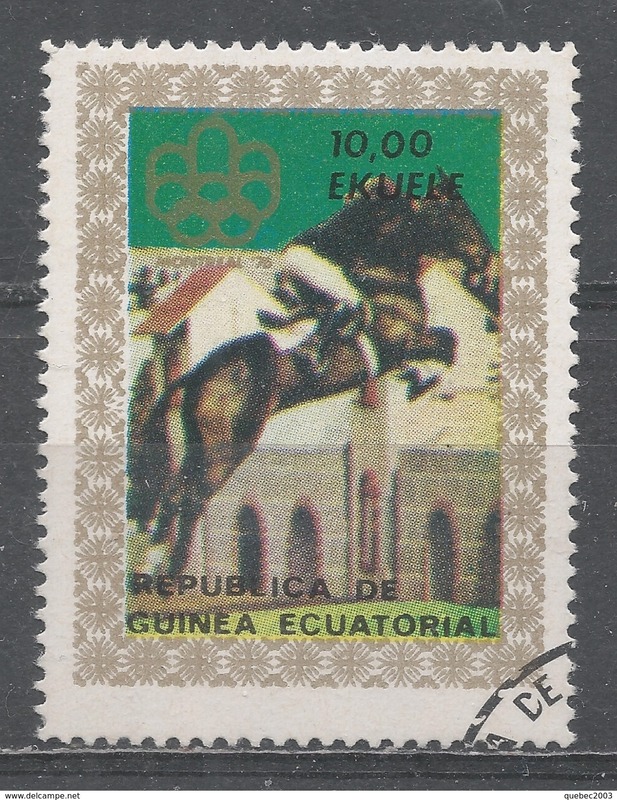 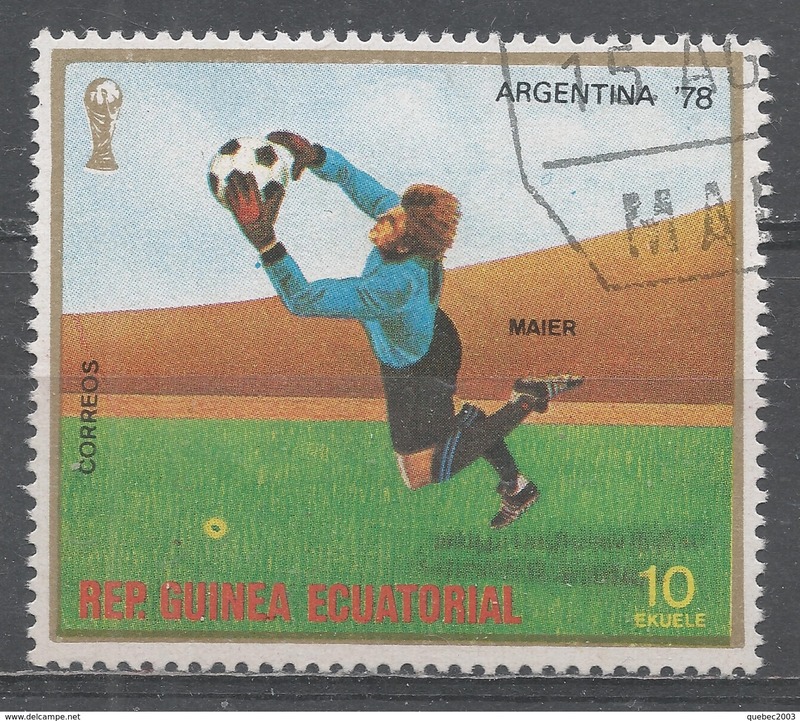 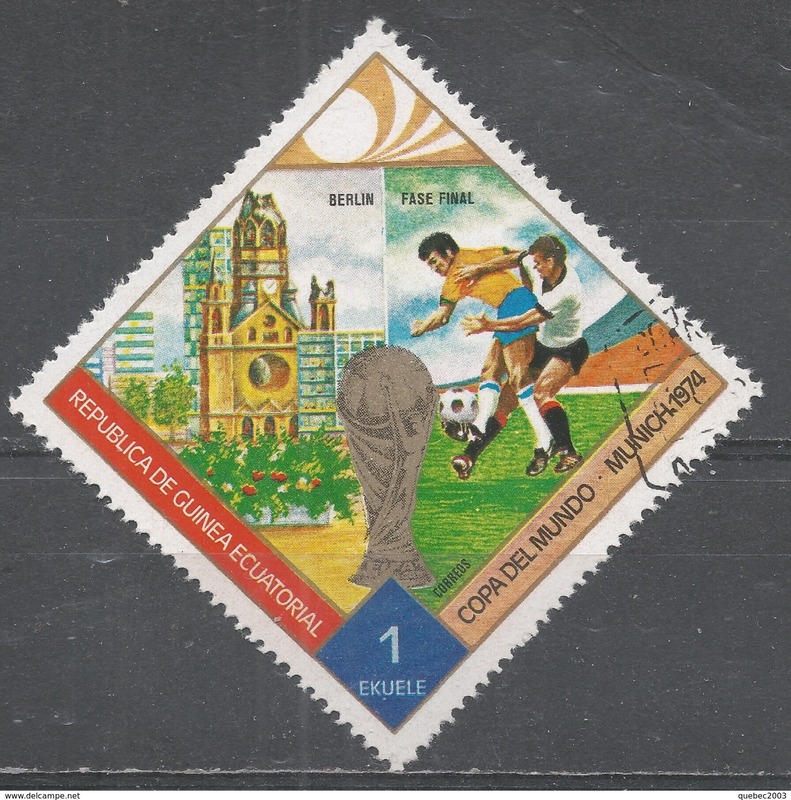 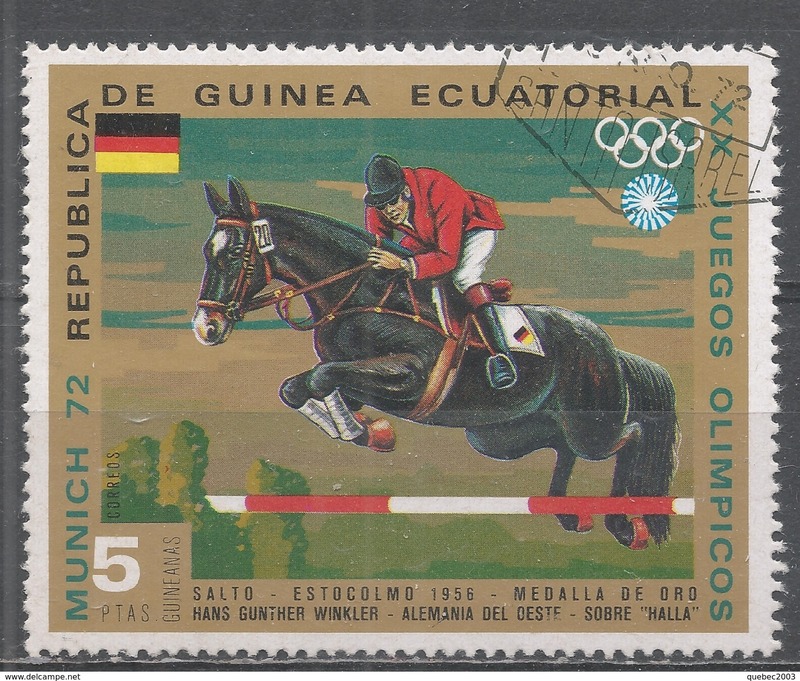 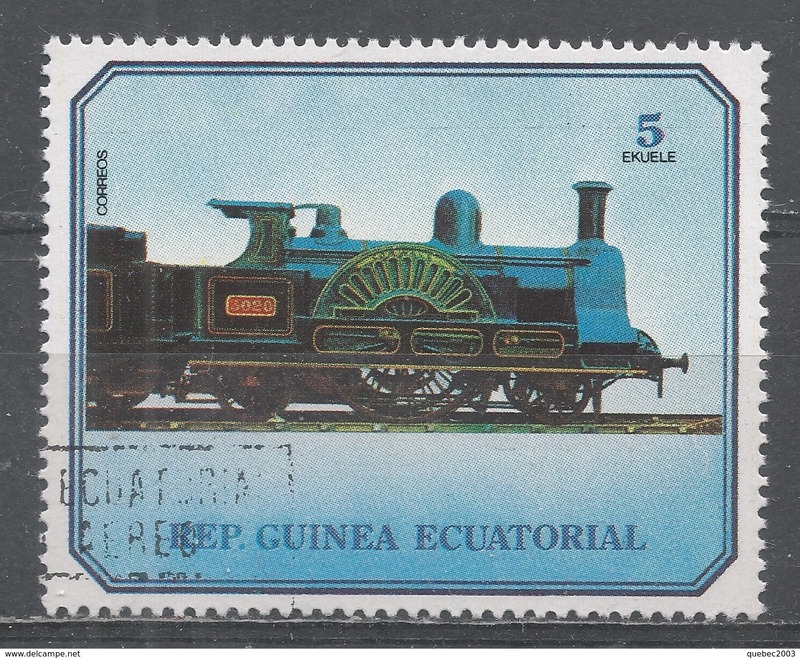 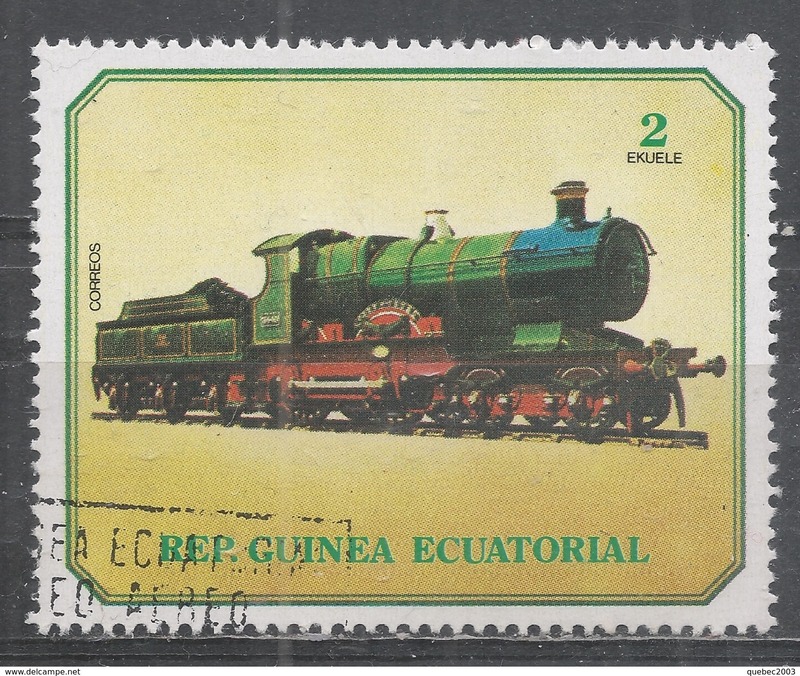 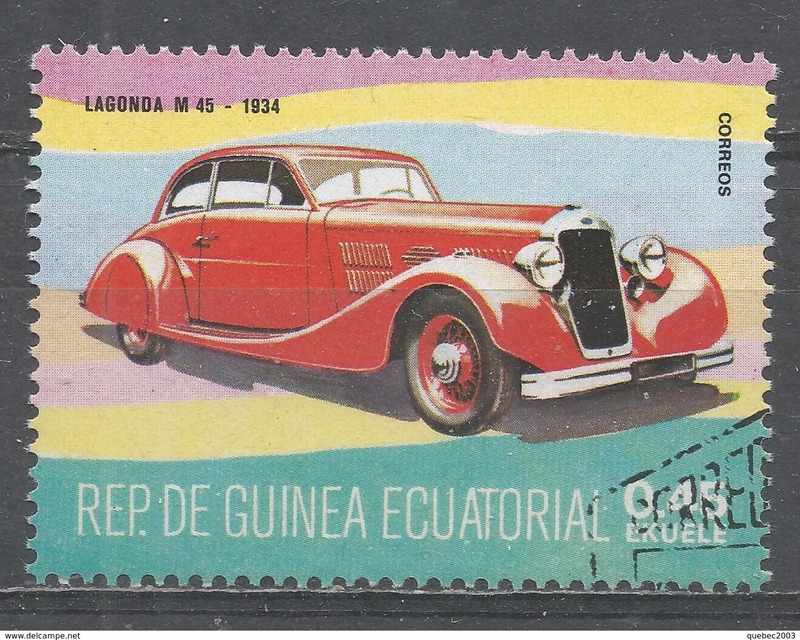 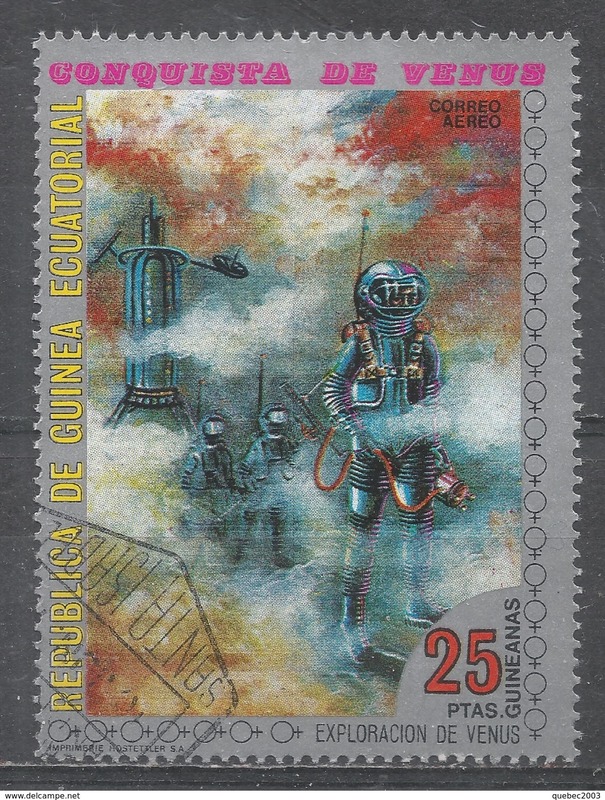 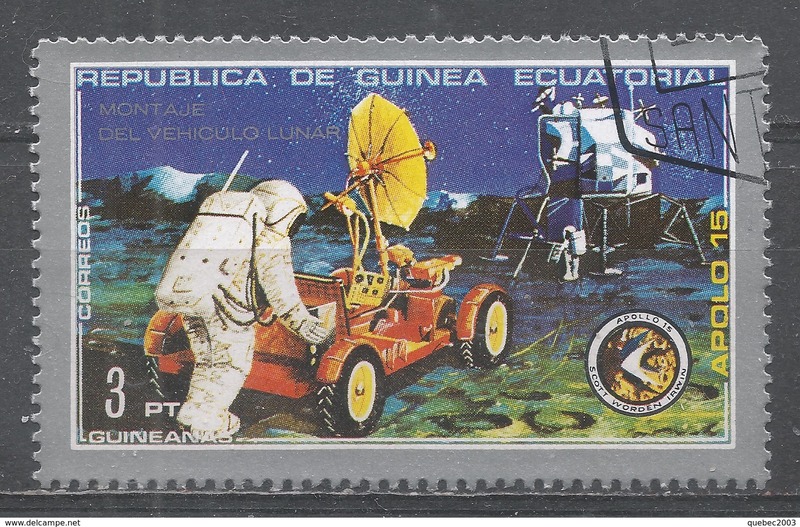 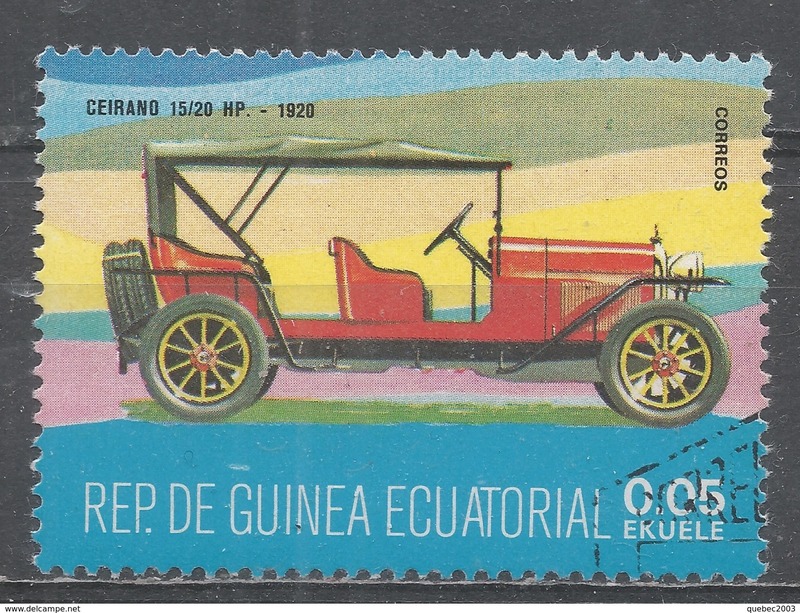 Equatorial Guinea 1977. 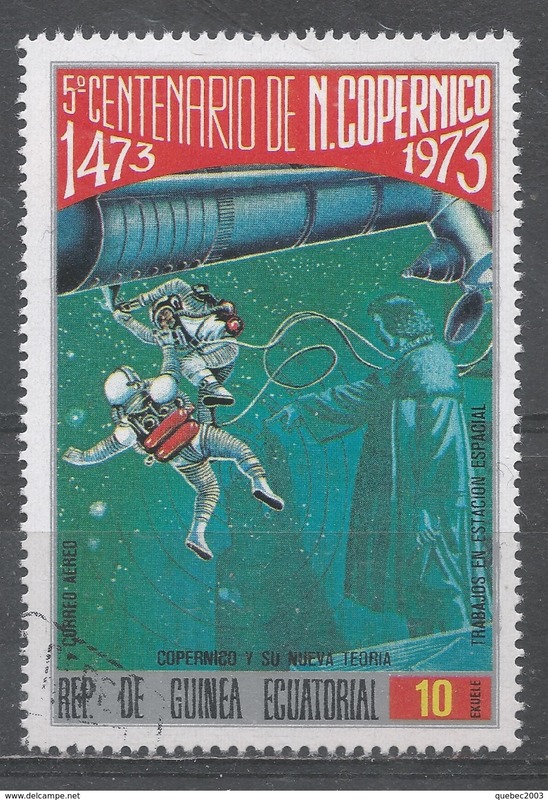 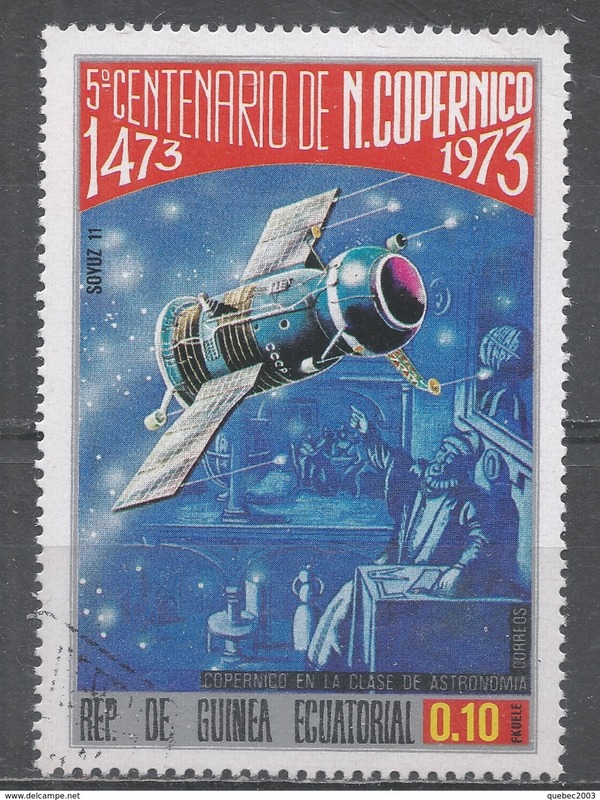 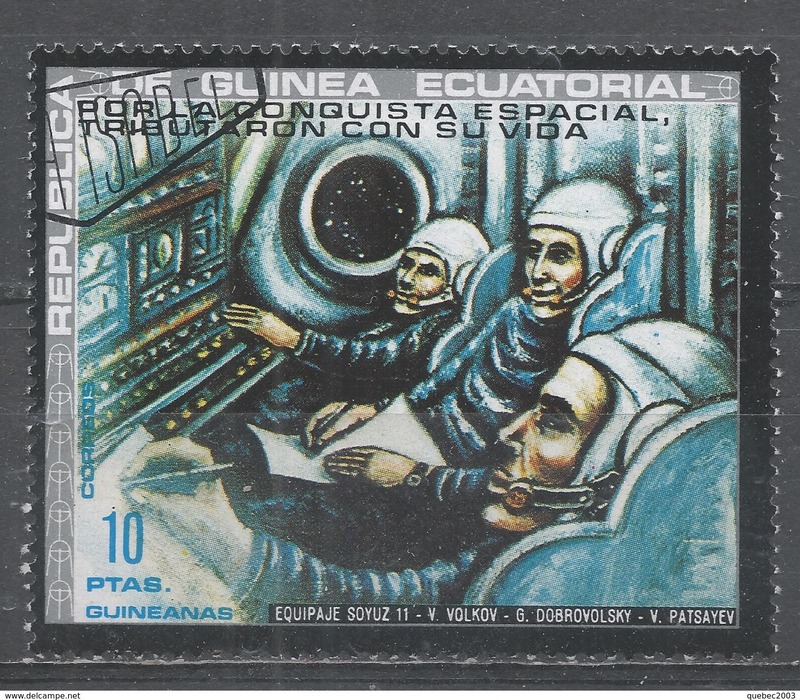 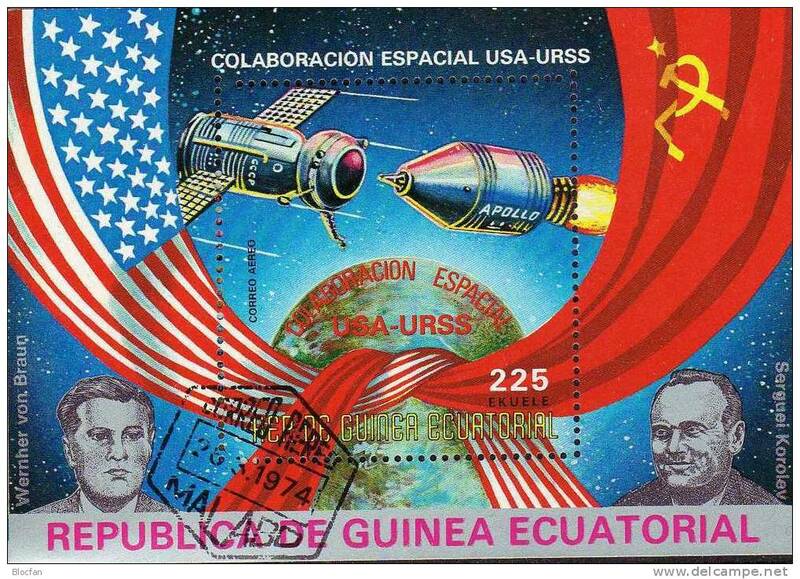 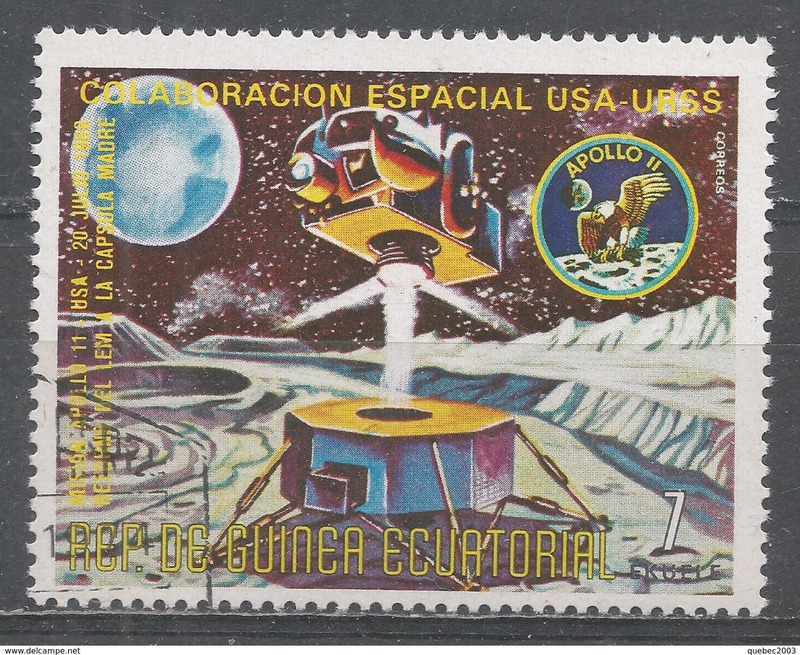 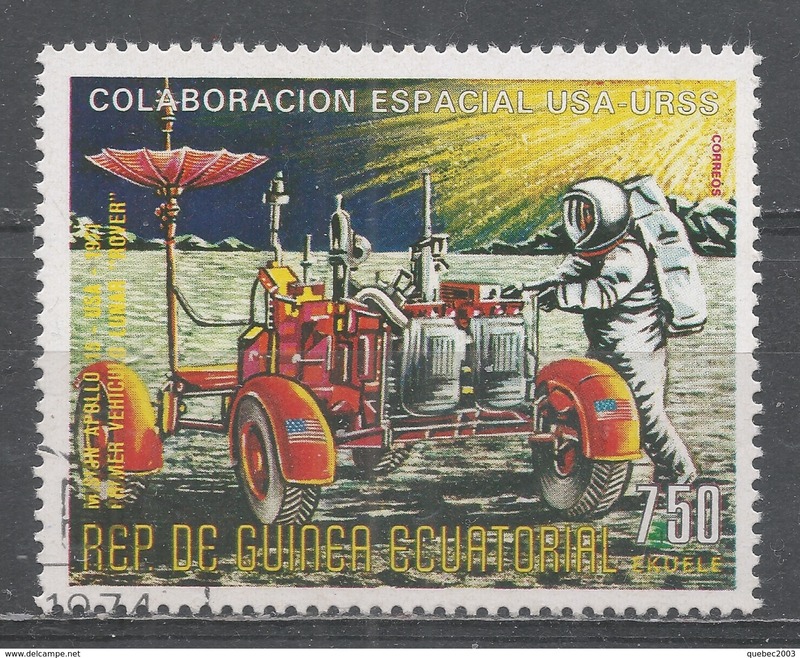 Scott #77129 (U) USSR Space Program, 20th Anniv. 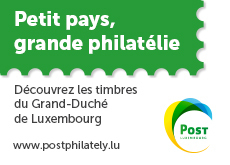 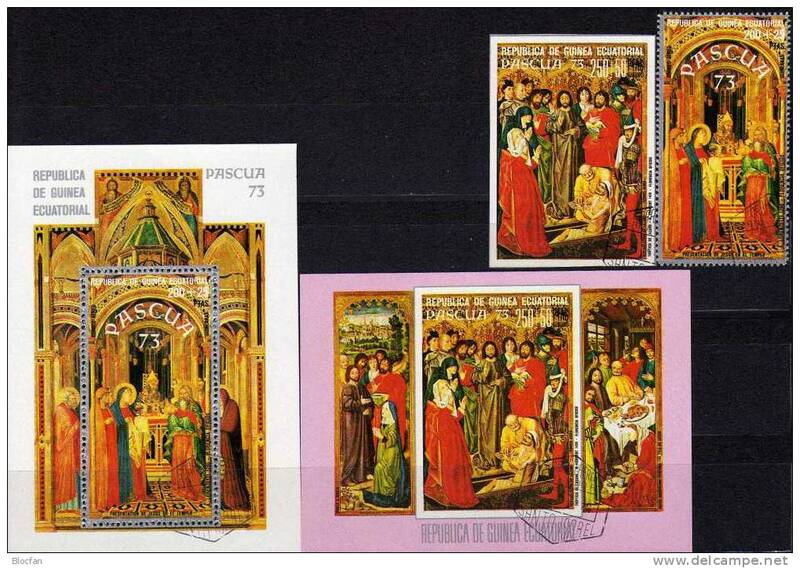 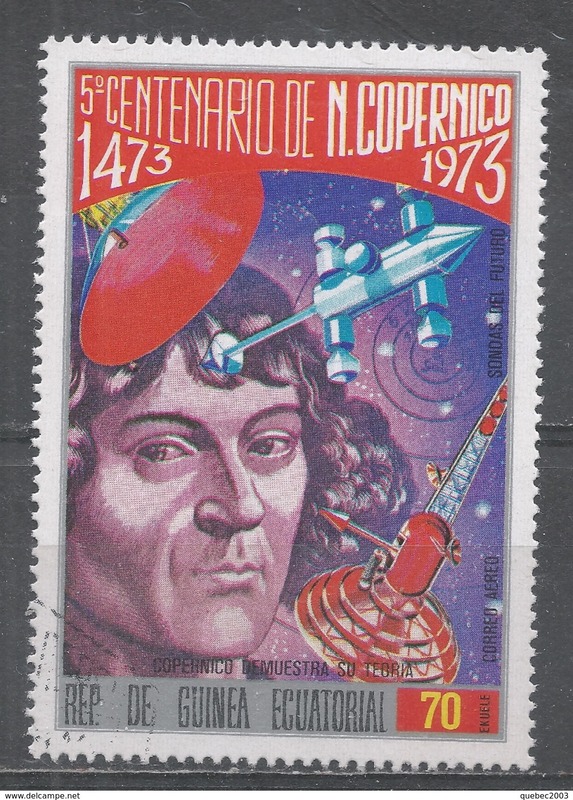 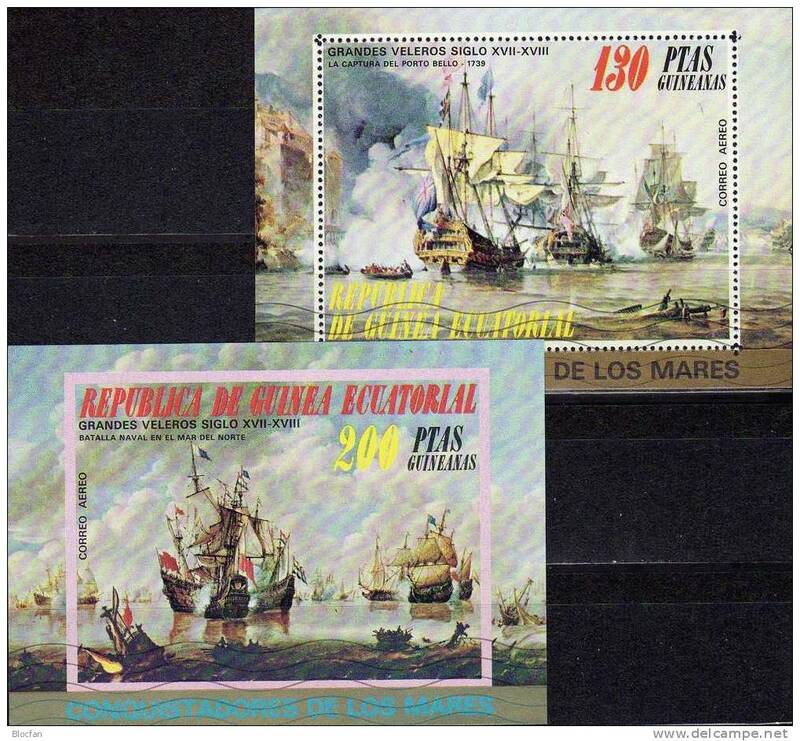 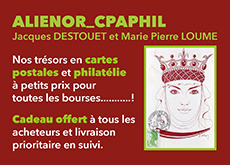 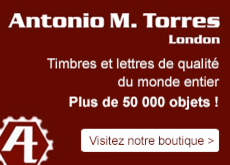 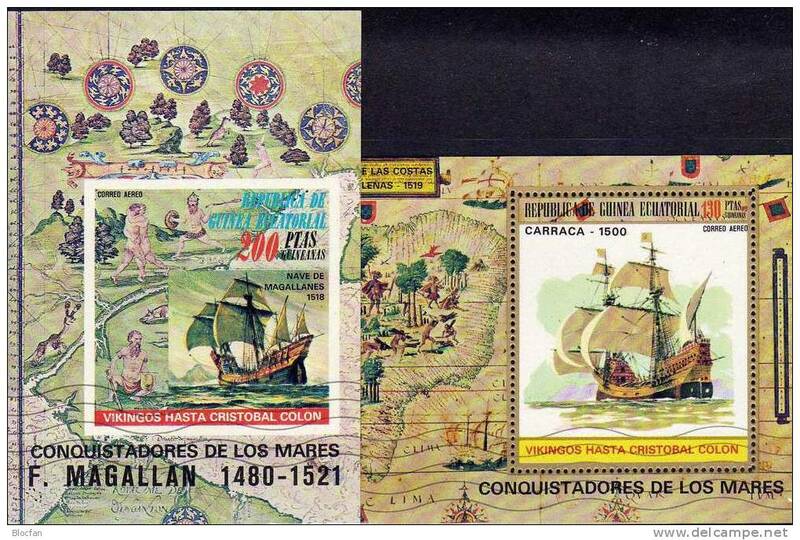 Il y a 16148 objets pour votre recherche sur Delcampe International.